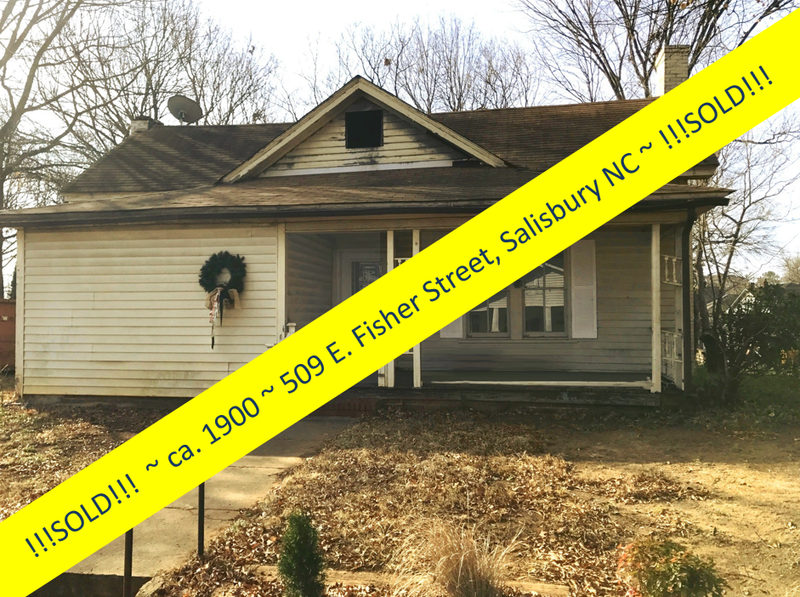 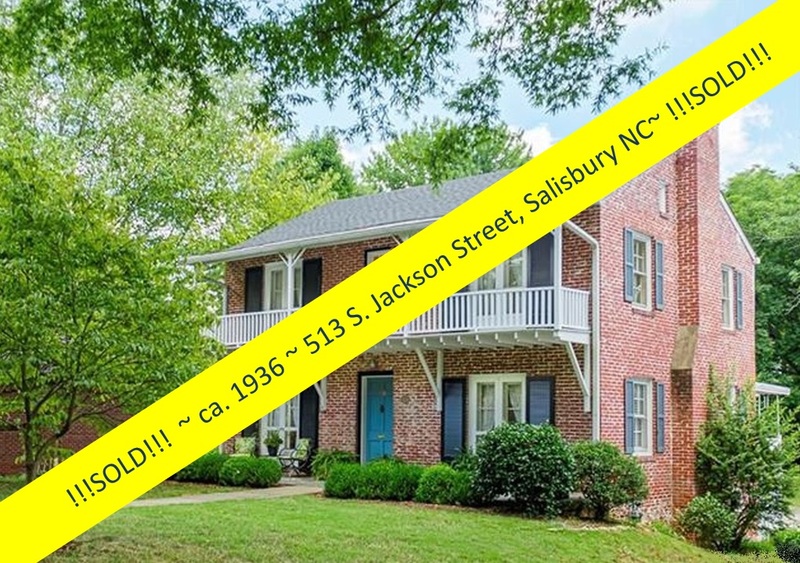 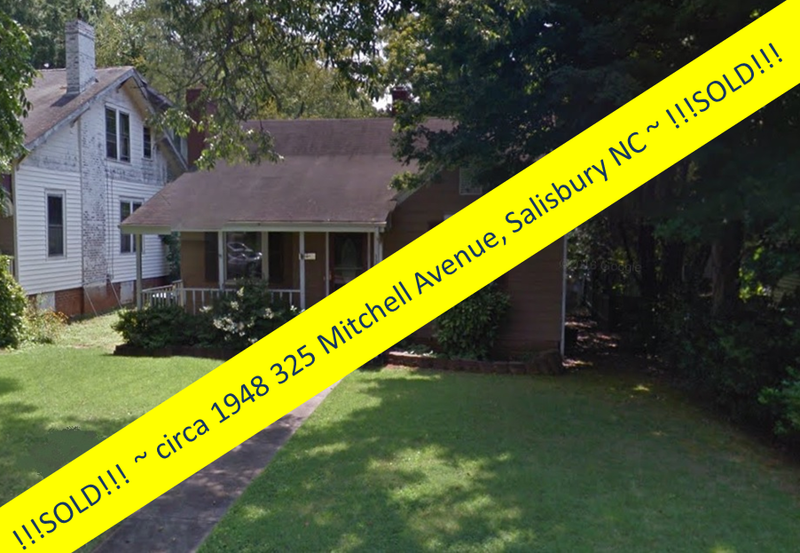 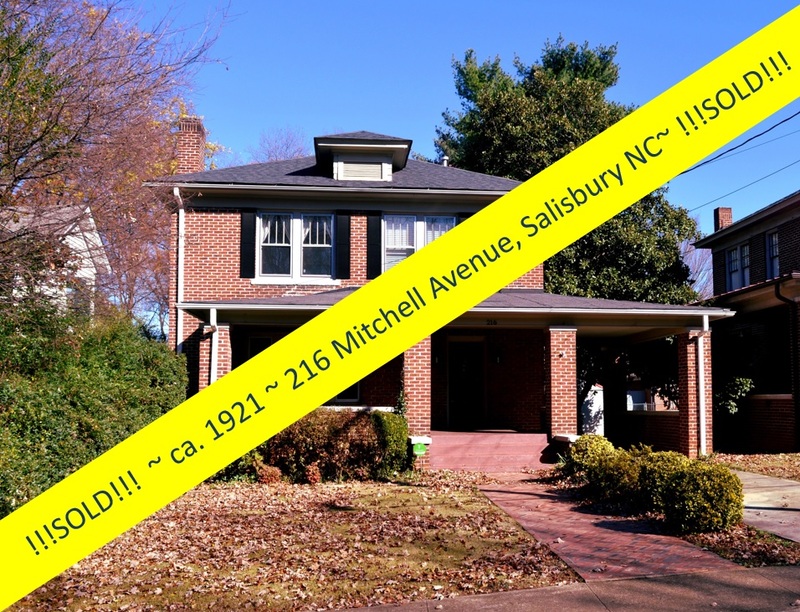 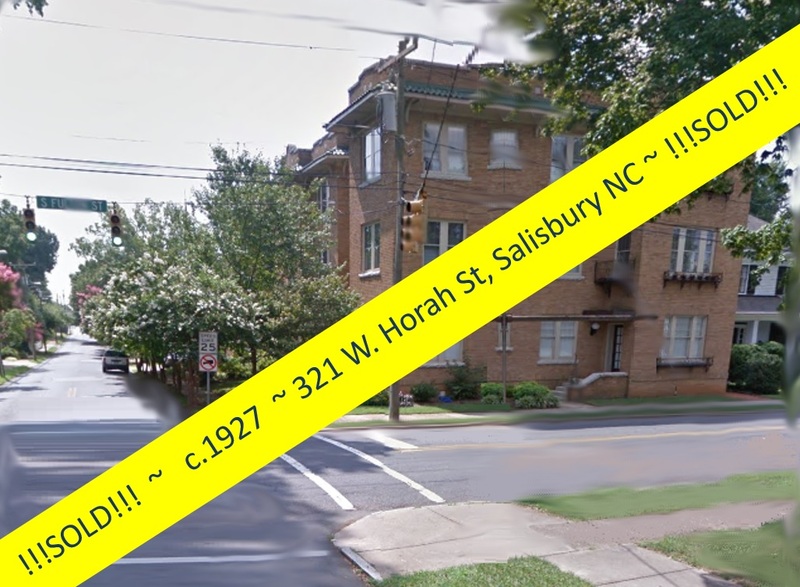 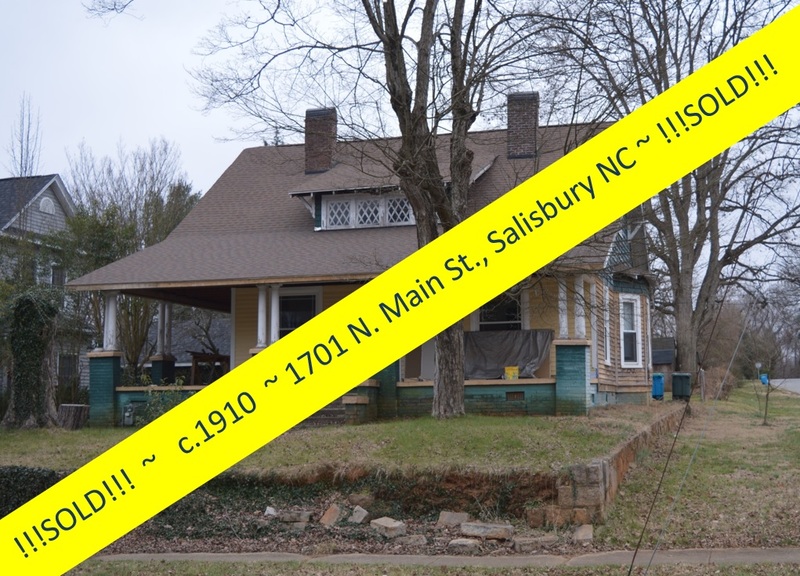 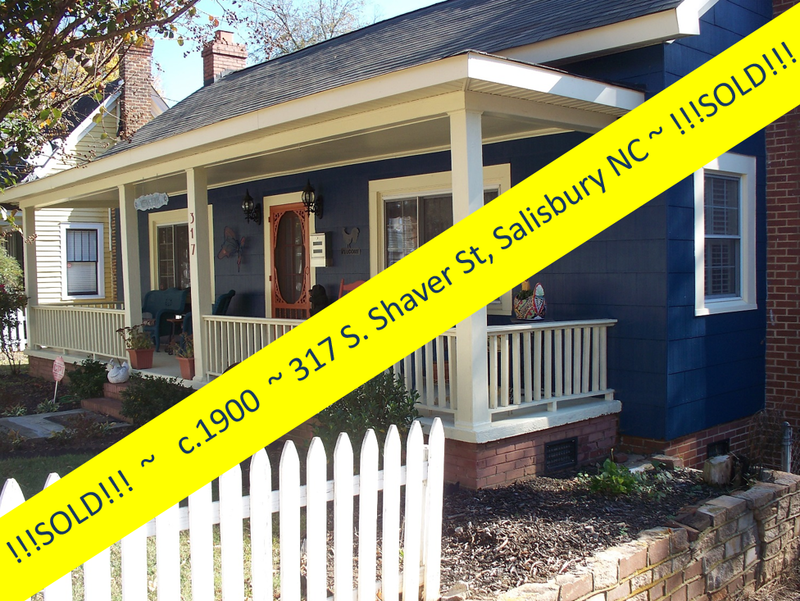 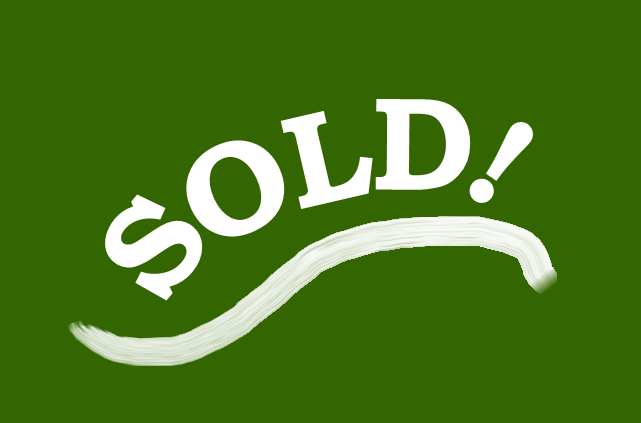 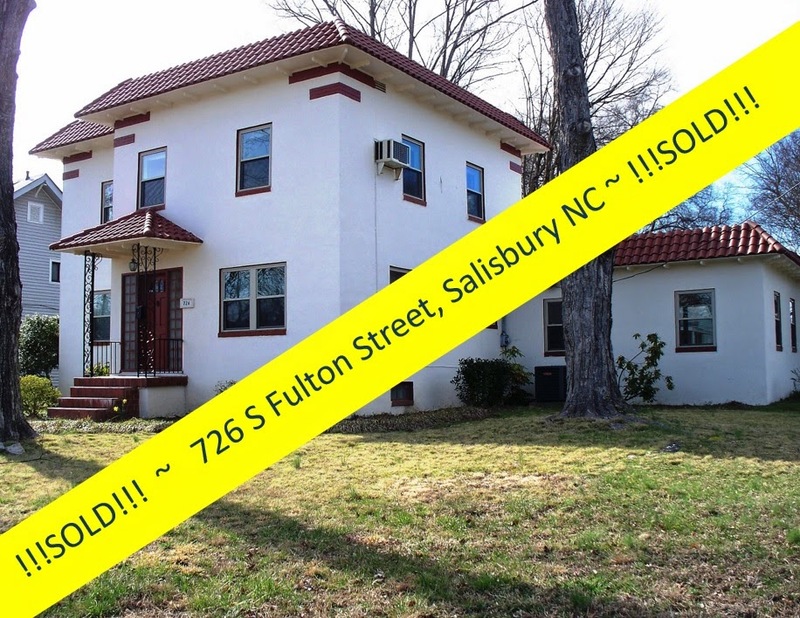 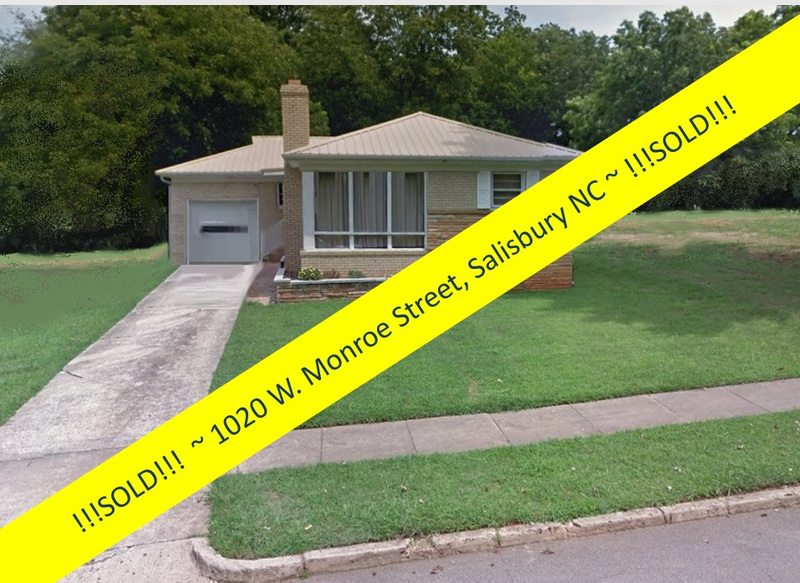 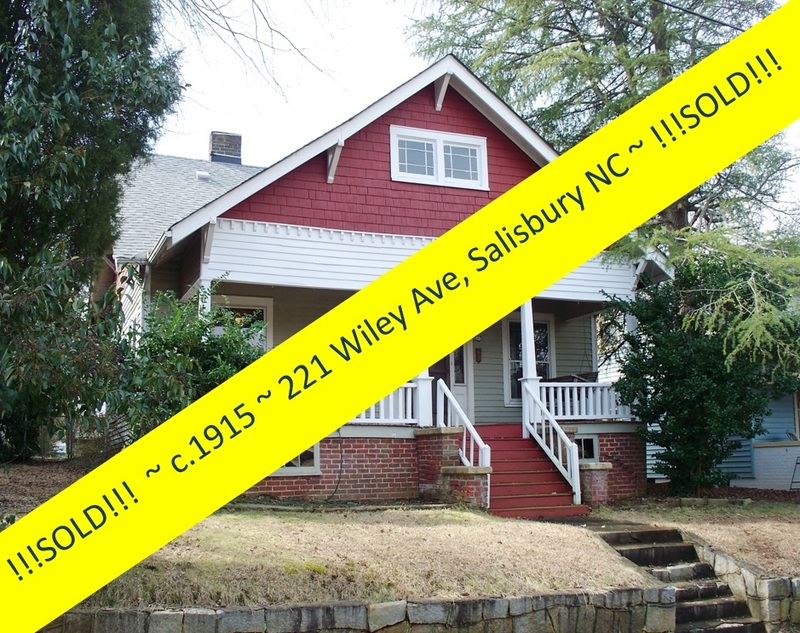 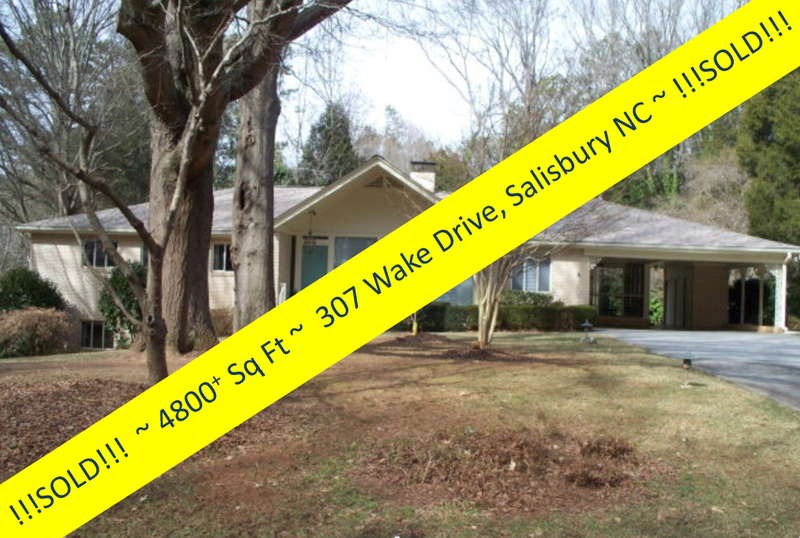 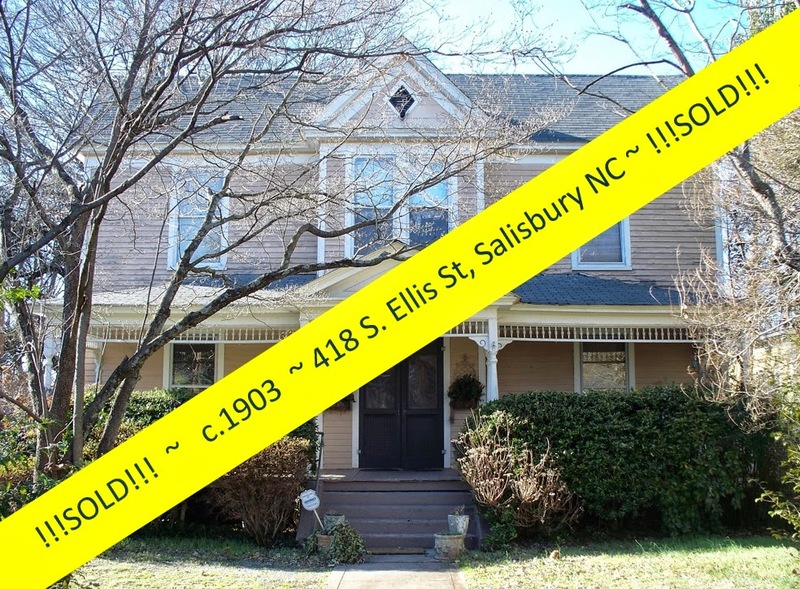 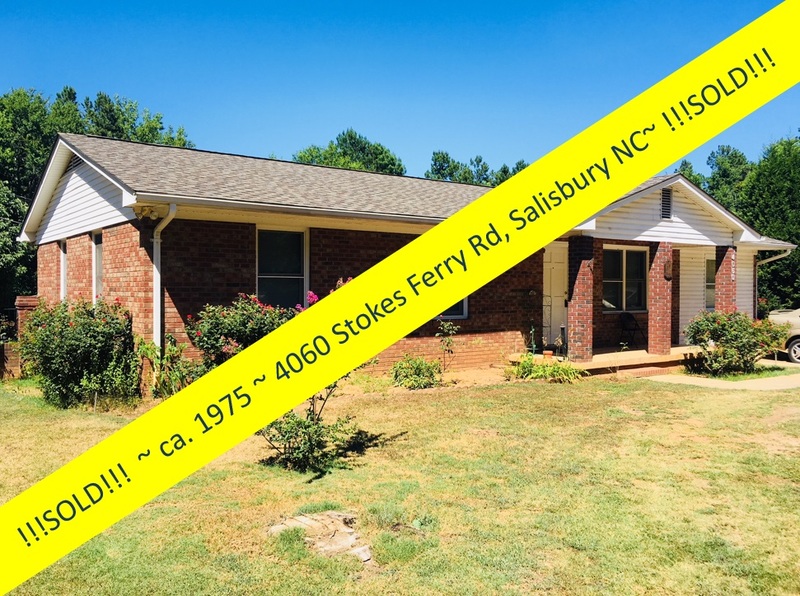 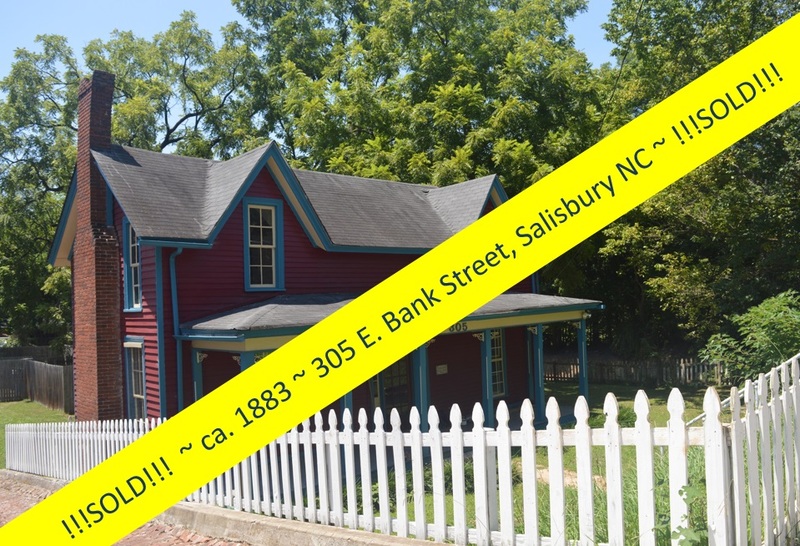 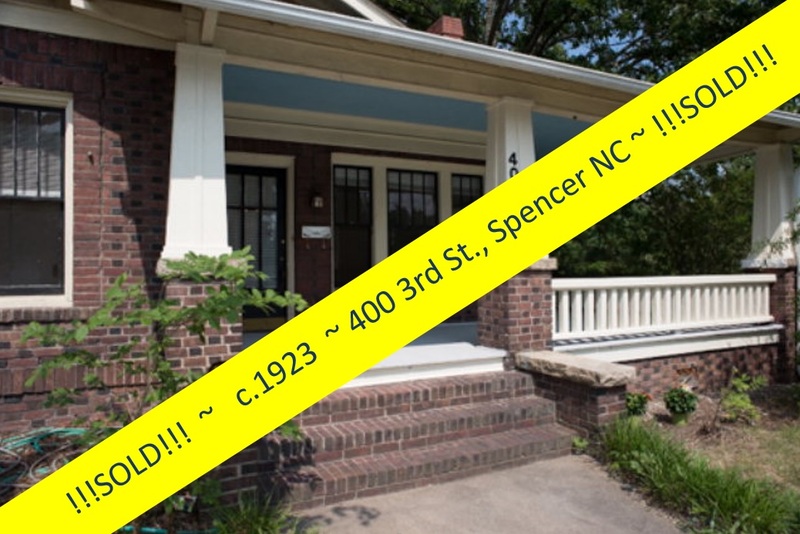 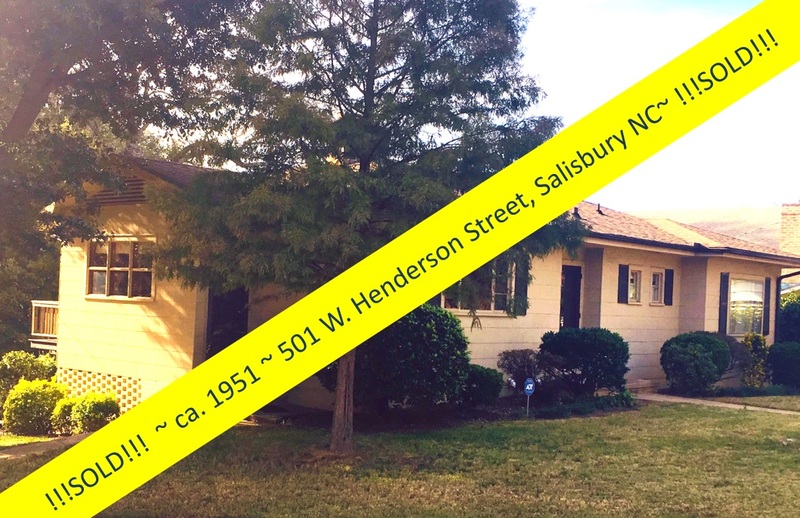 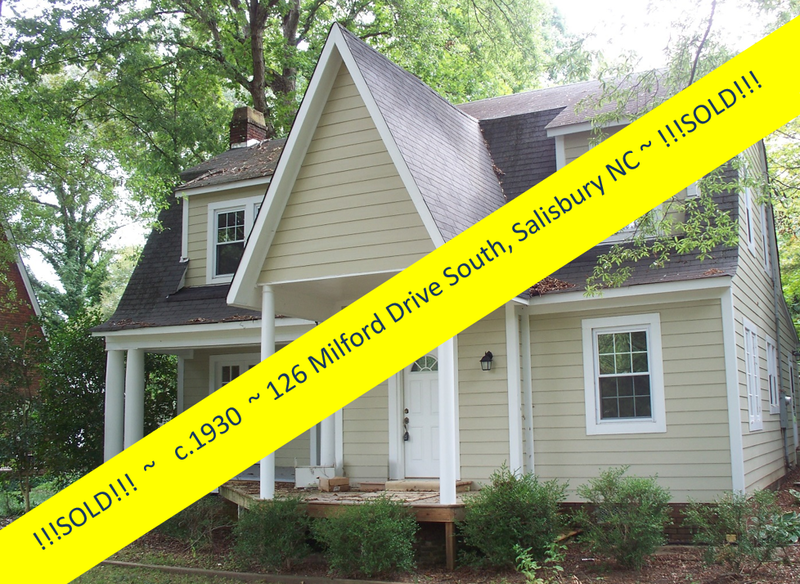 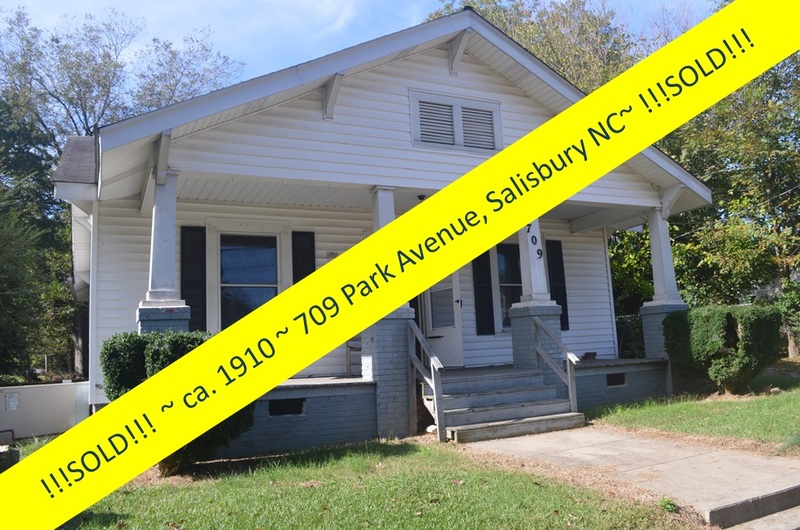 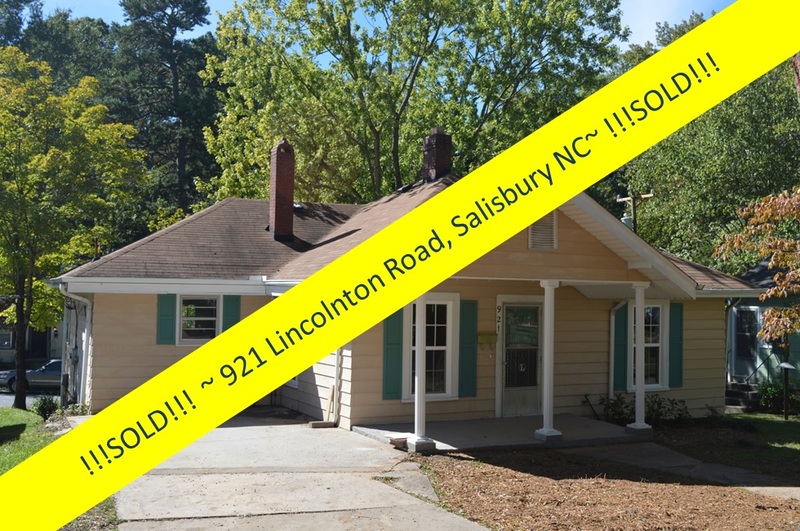 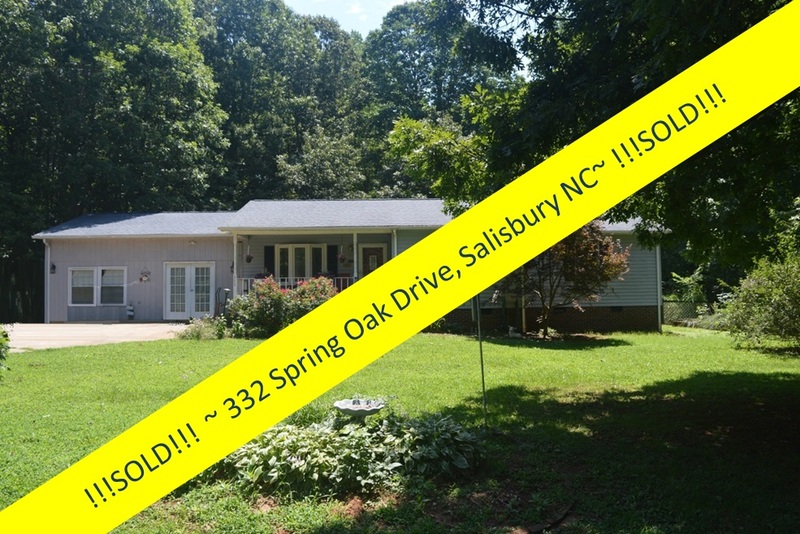 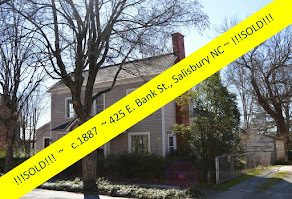 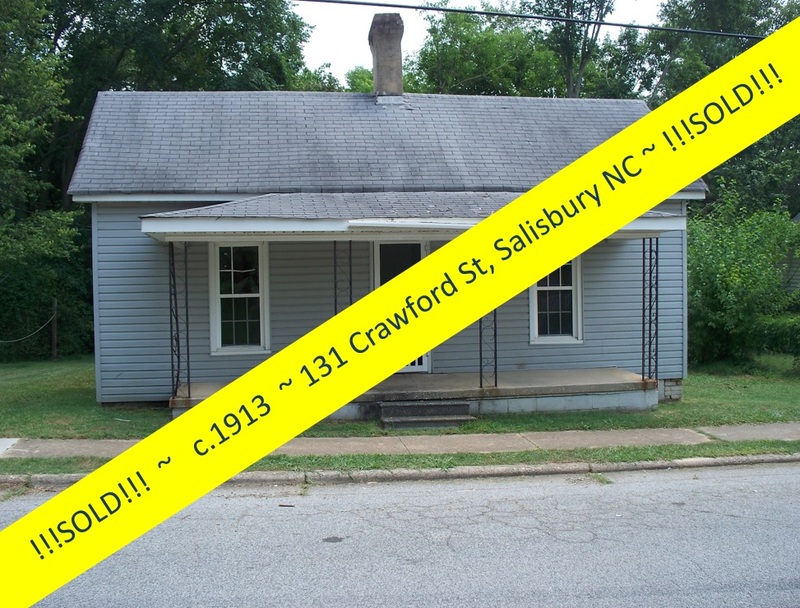 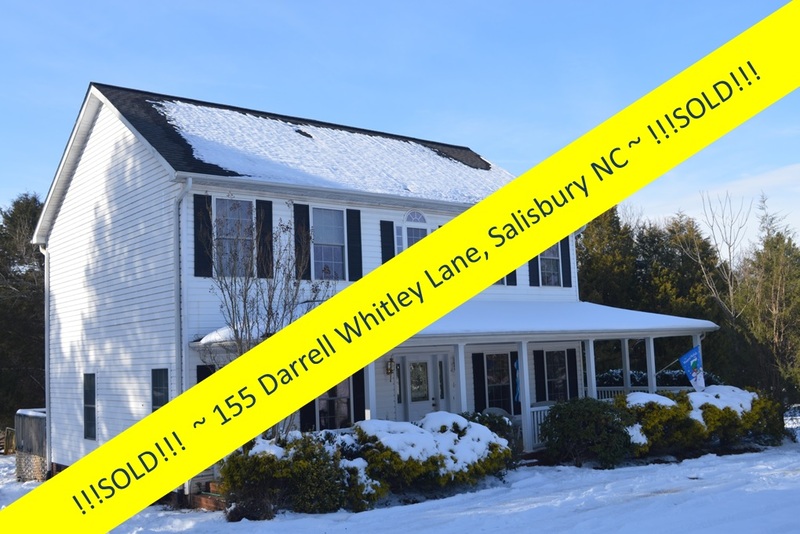 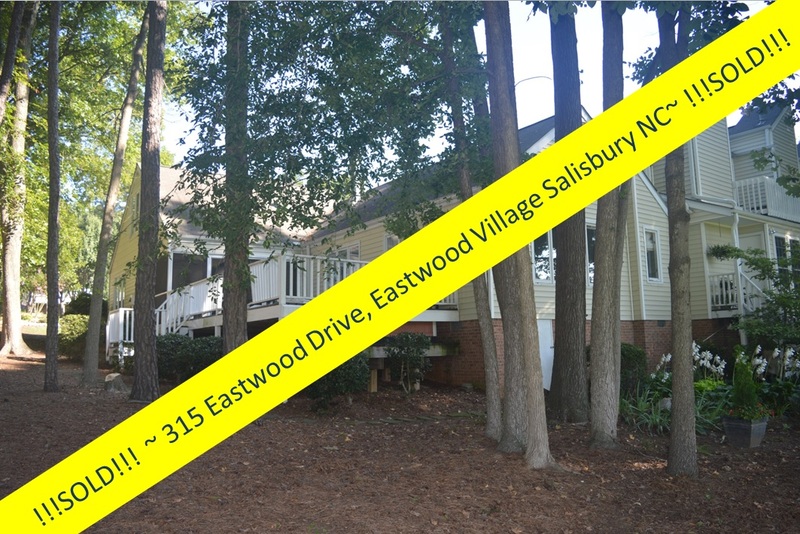 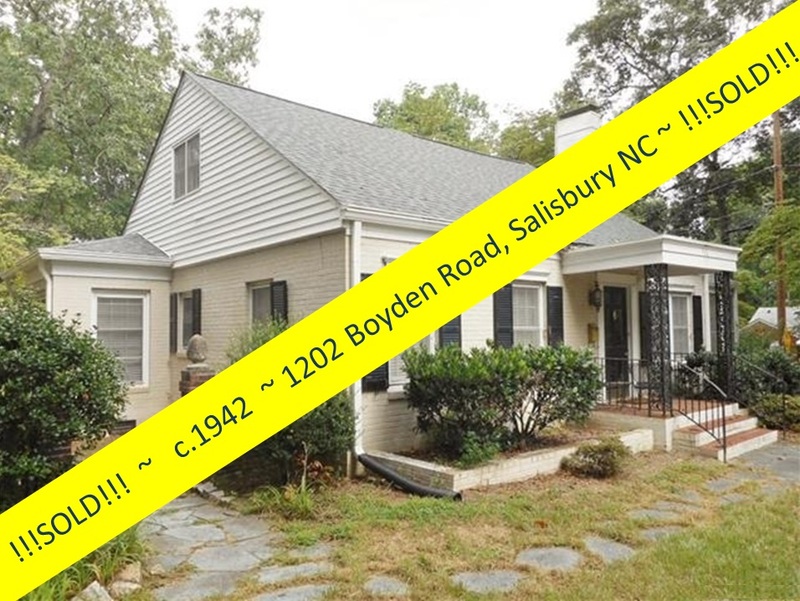 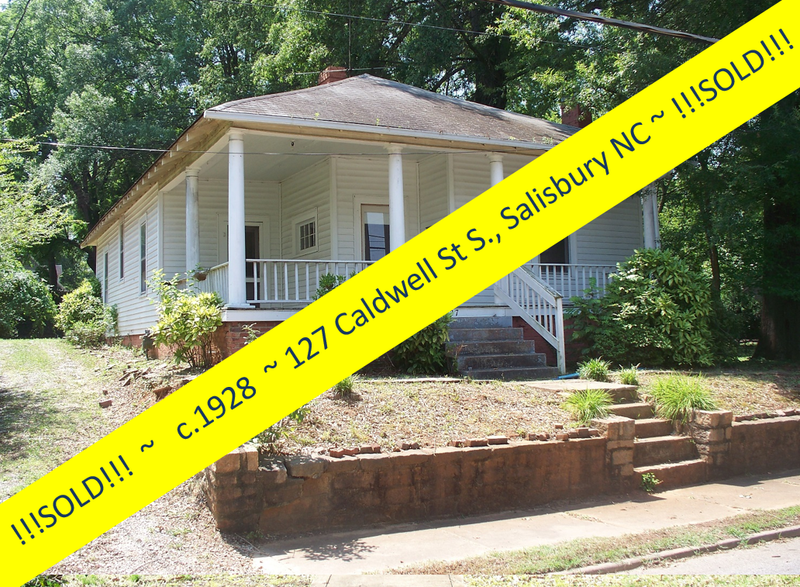 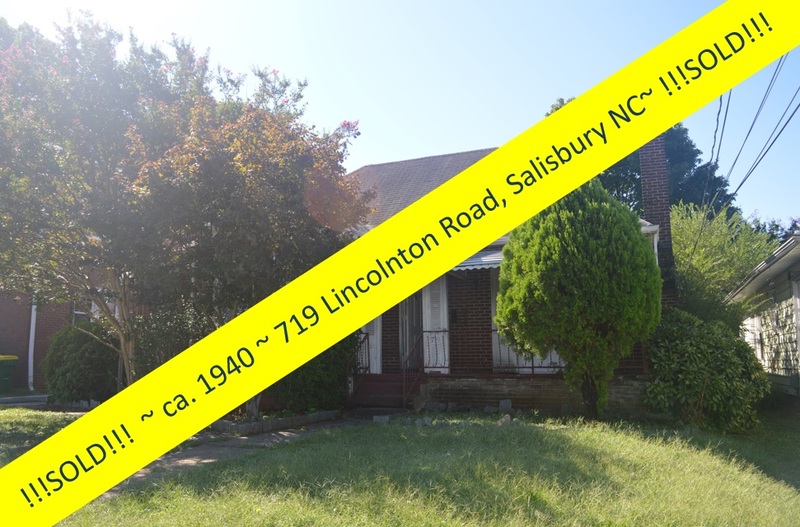 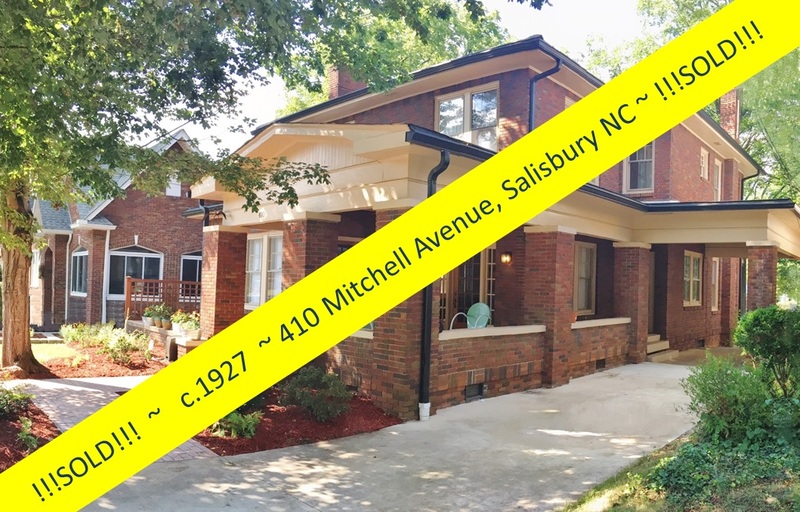 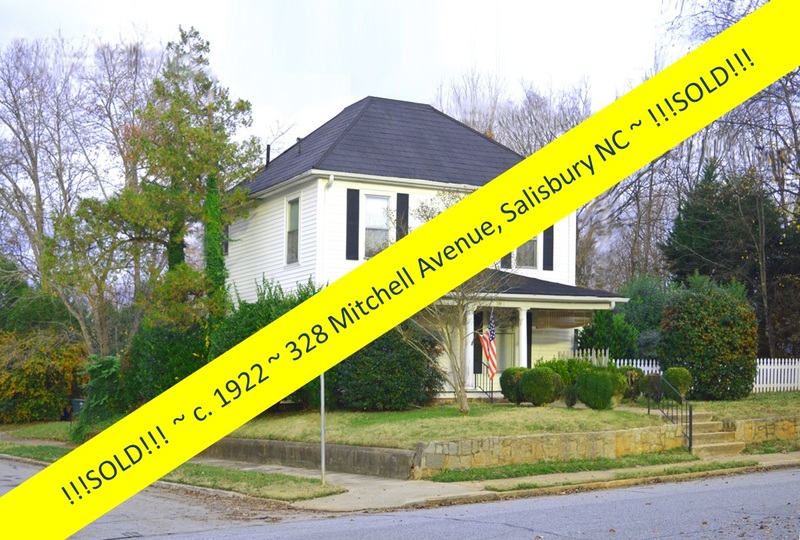 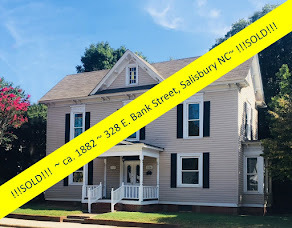 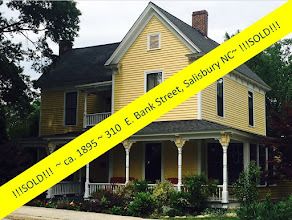 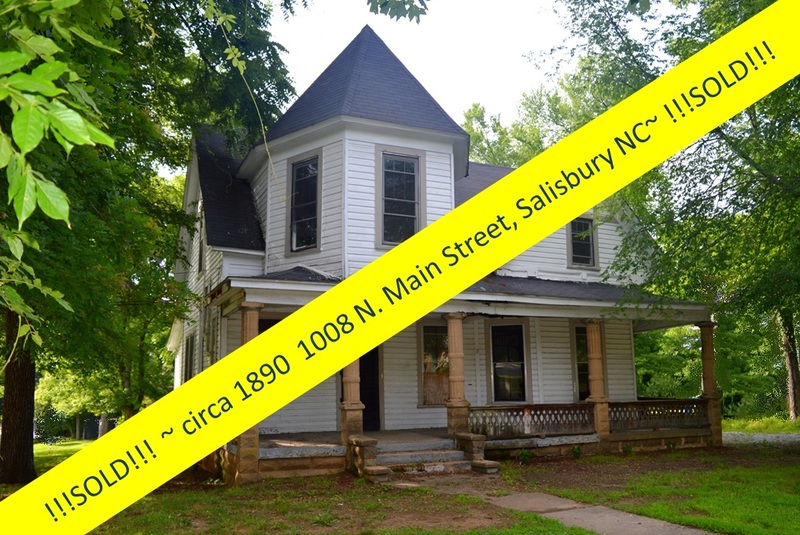 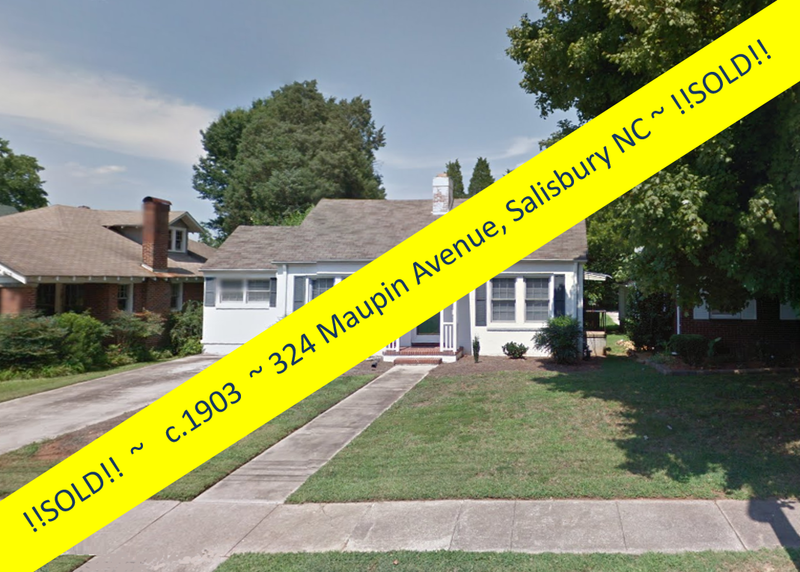 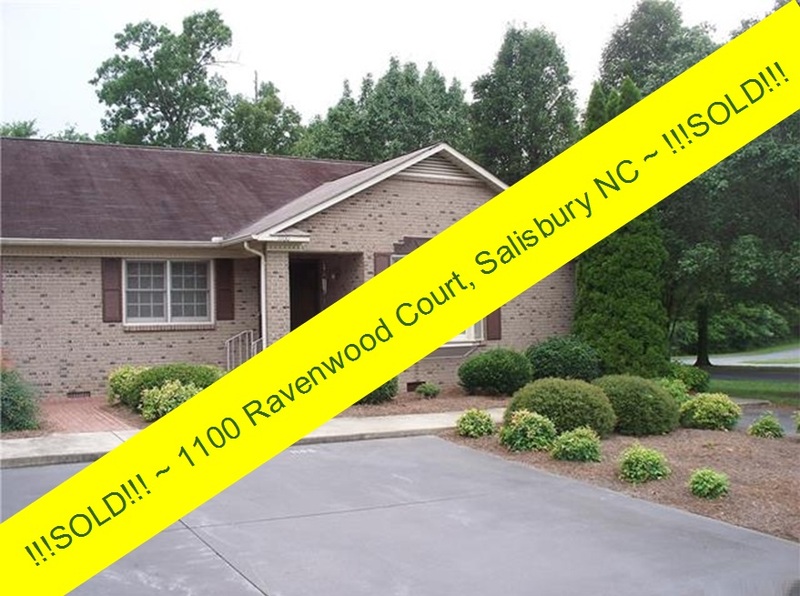 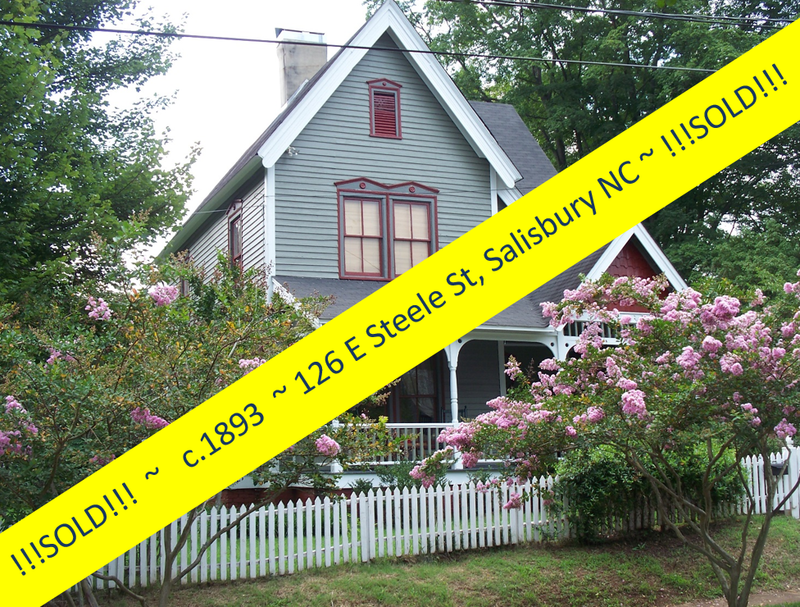 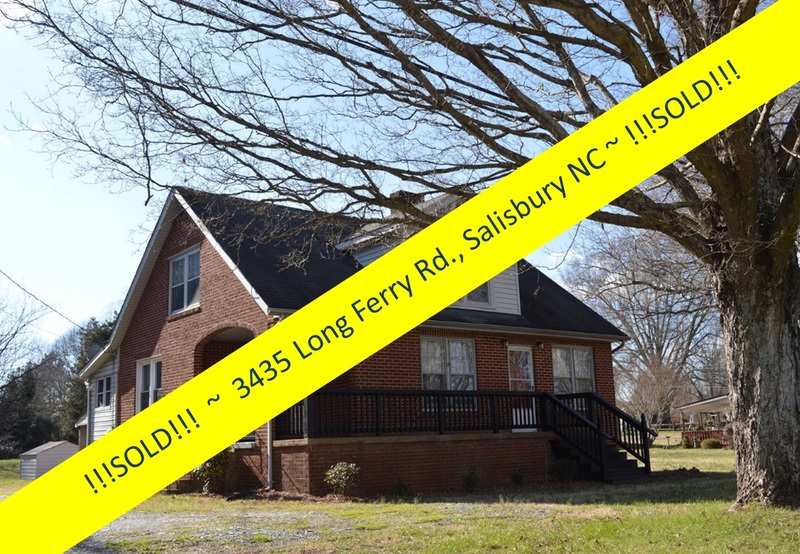 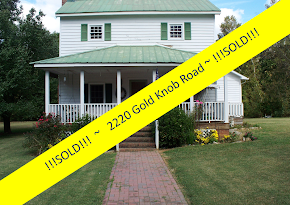 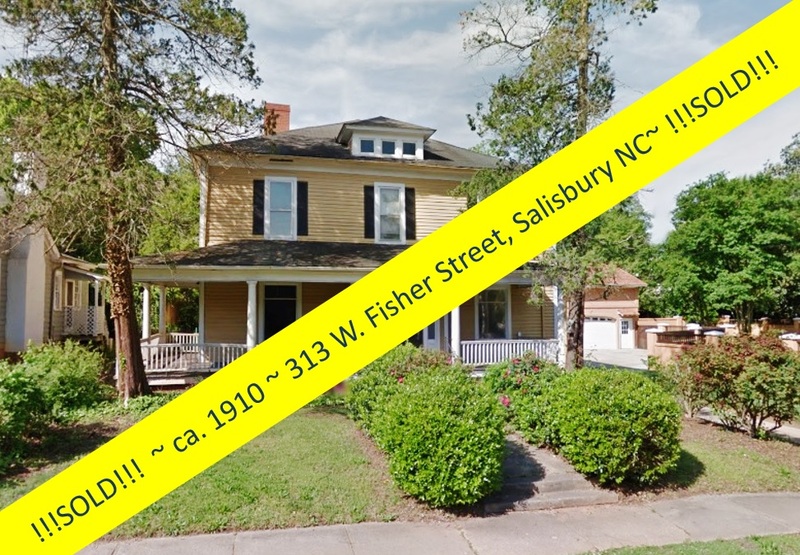 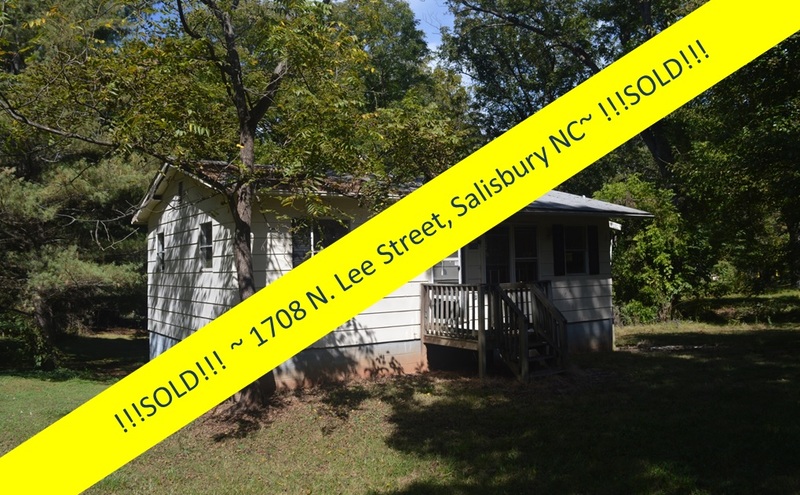 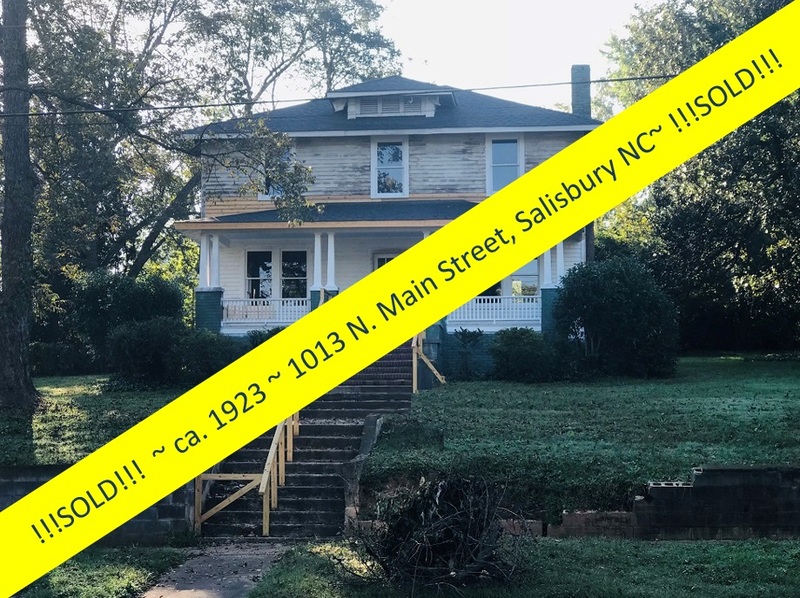 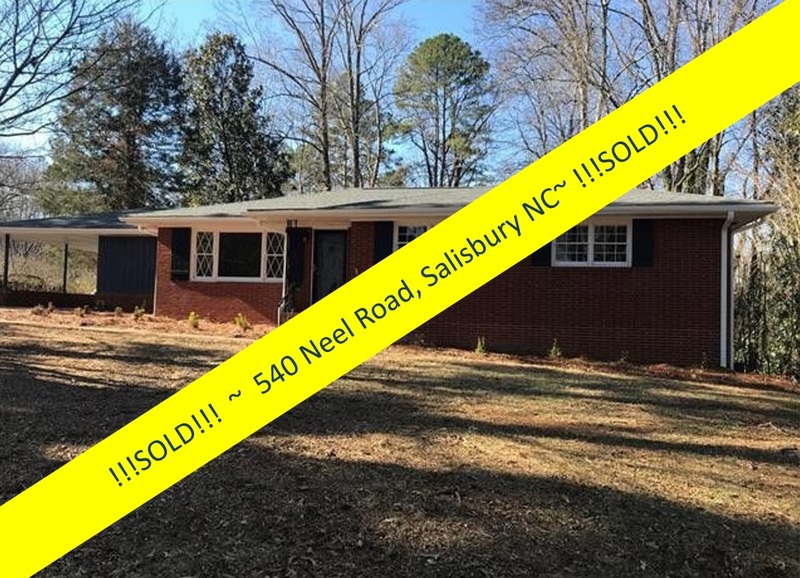 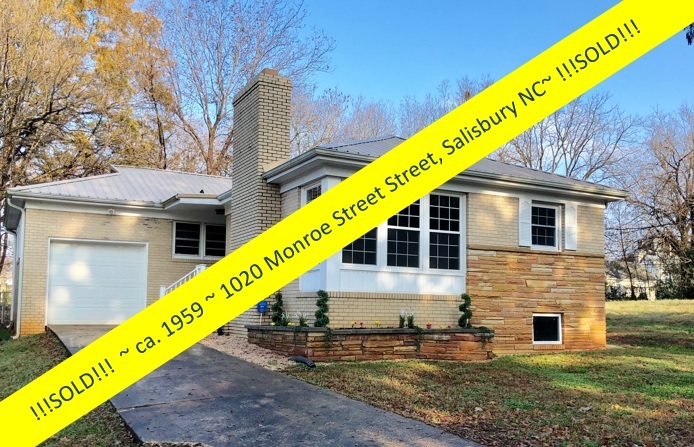 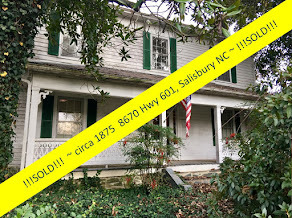 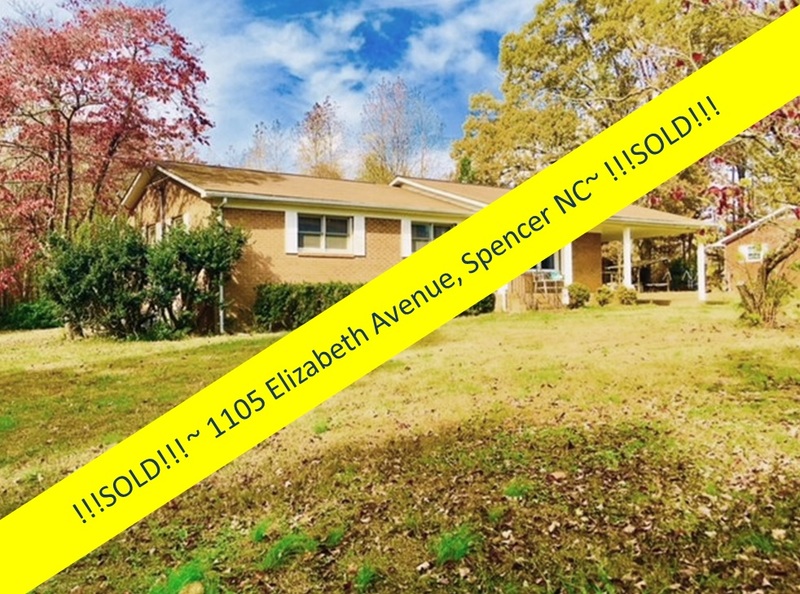 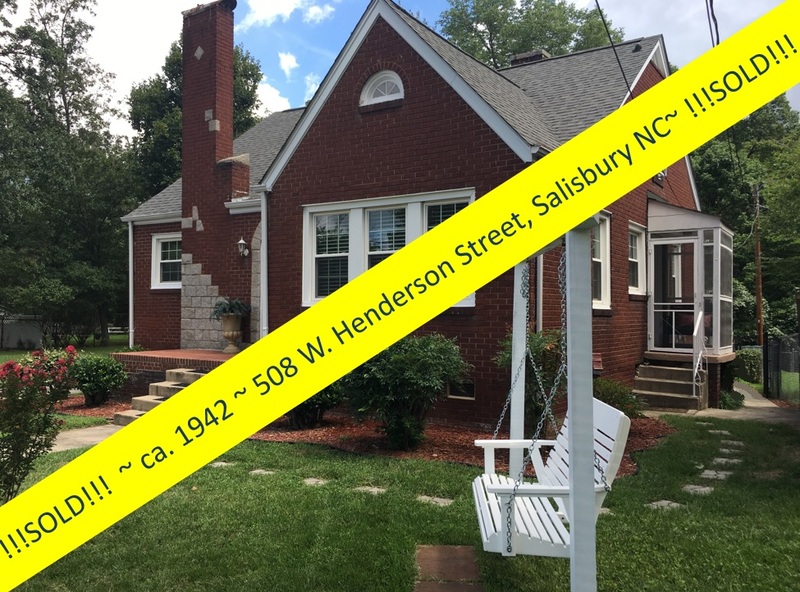 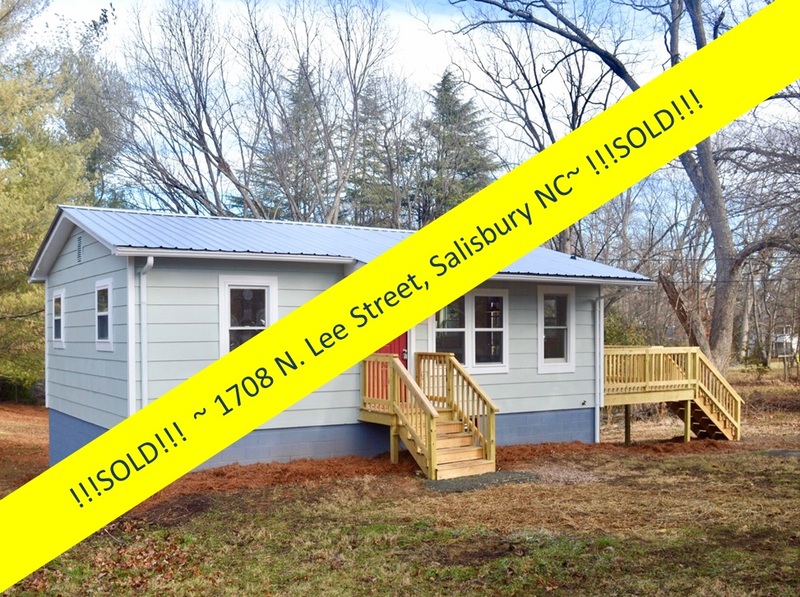 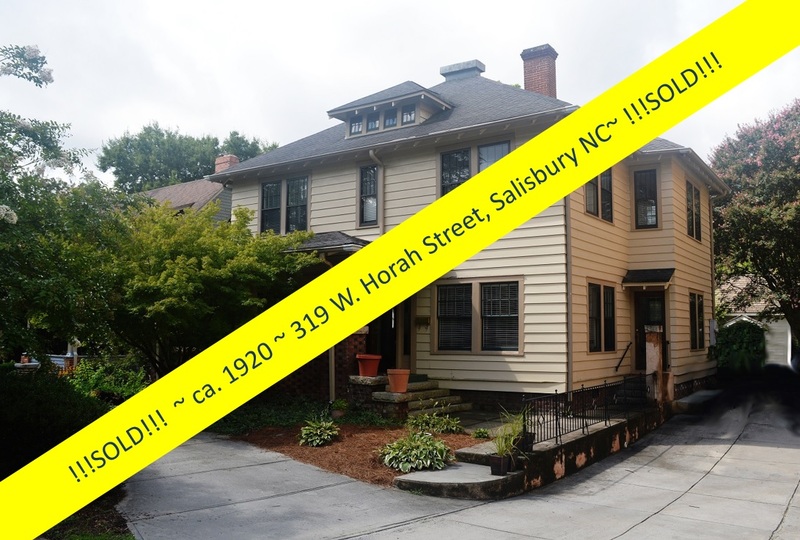 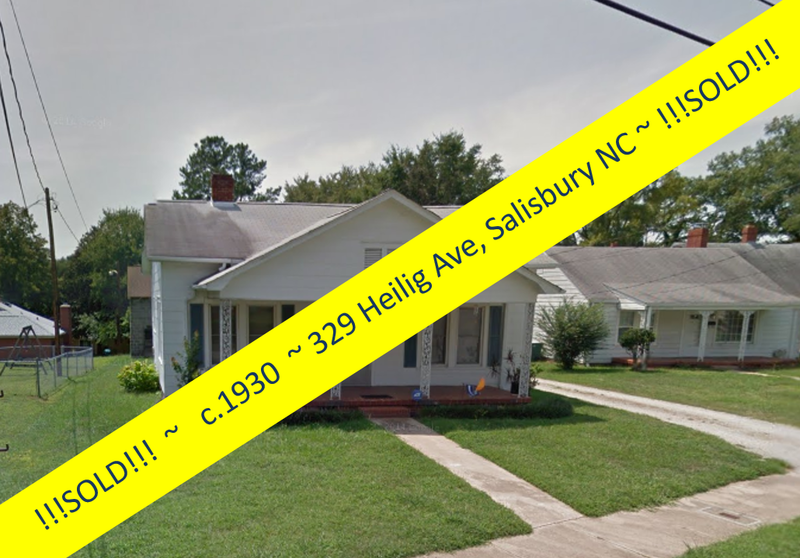 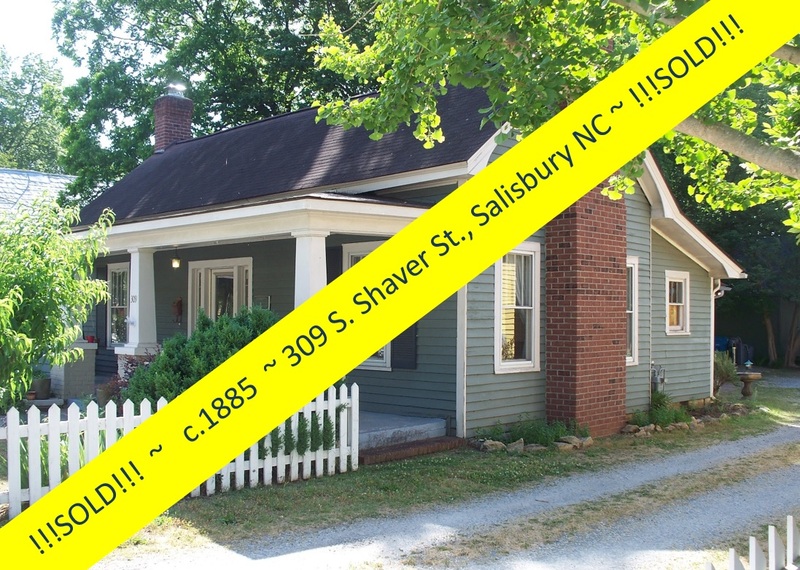 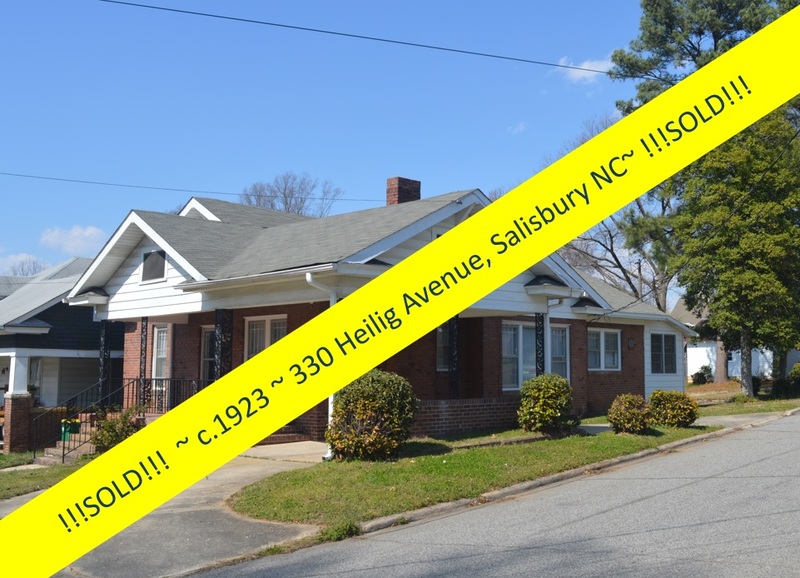 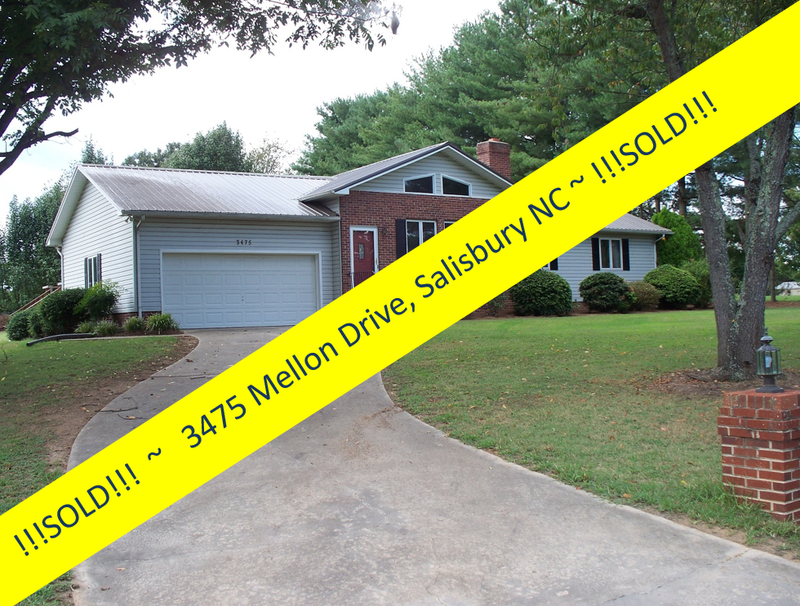 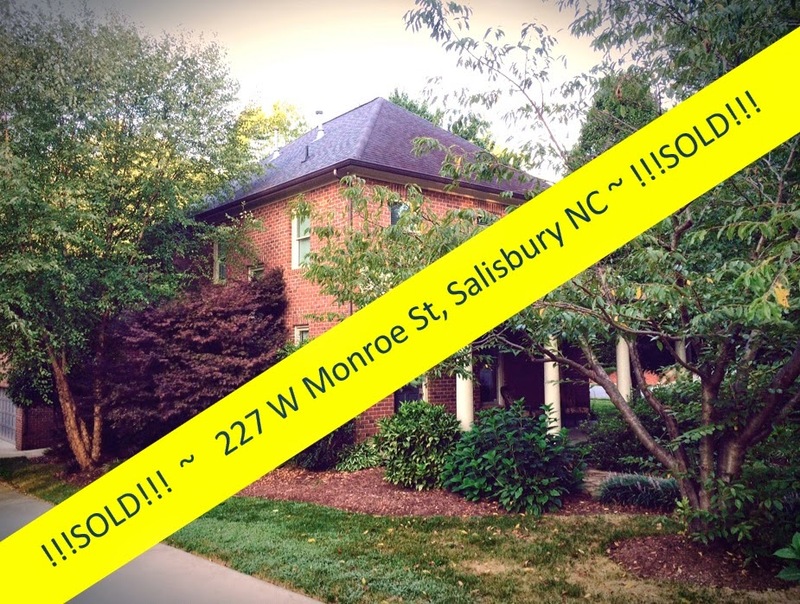 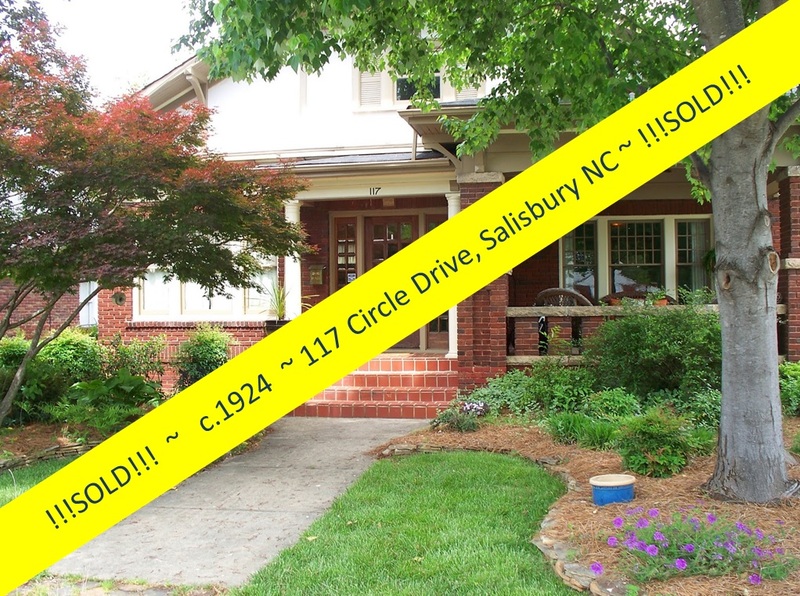 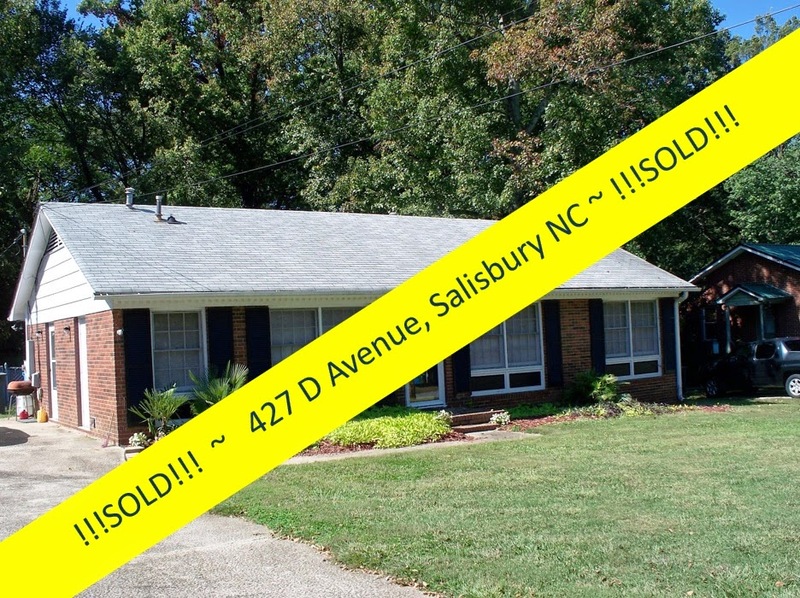 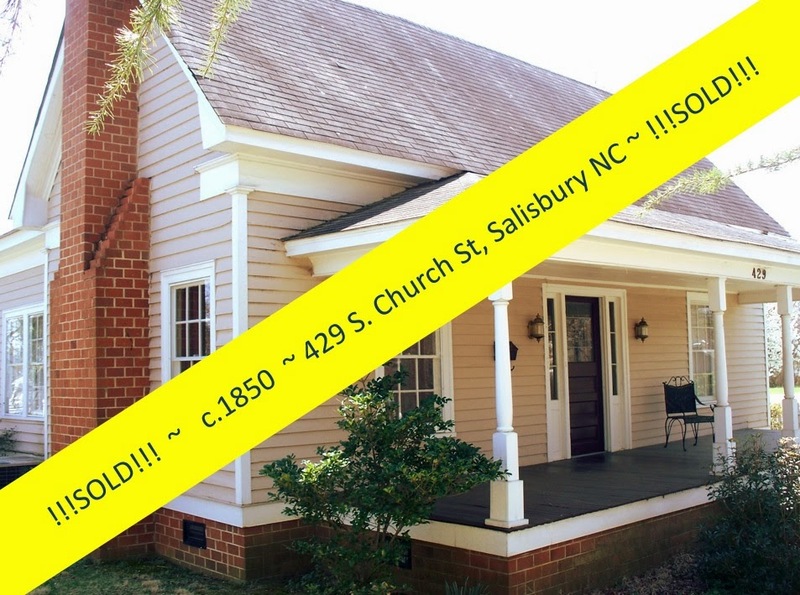 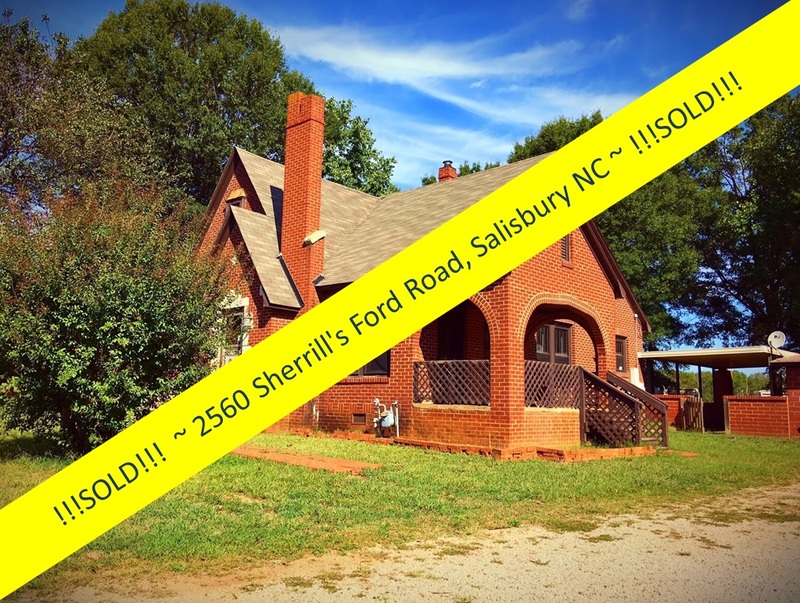 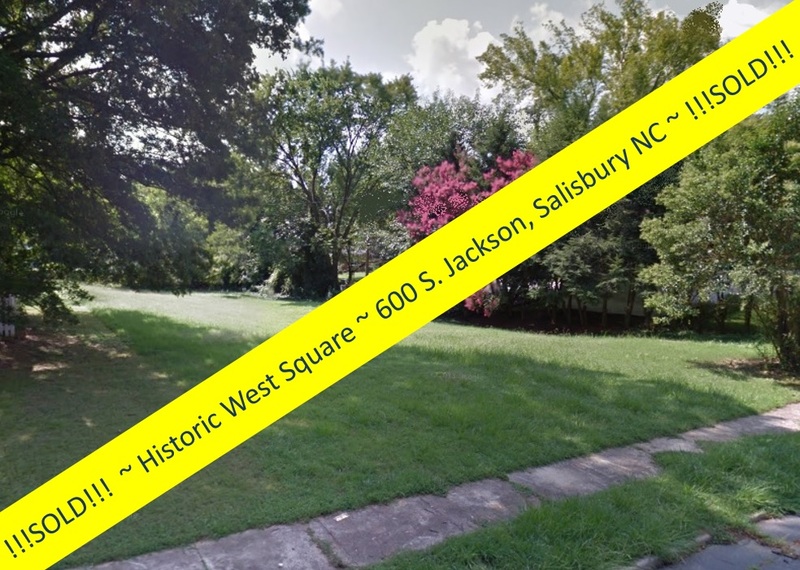 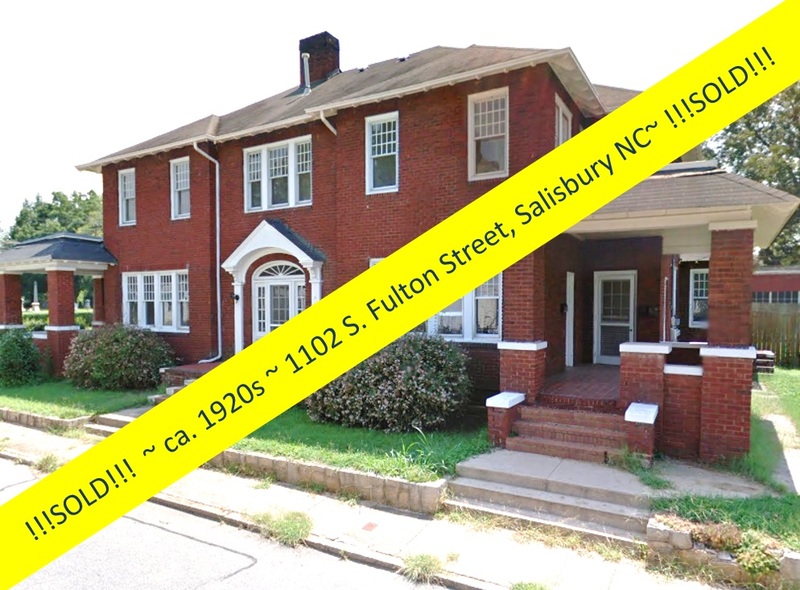 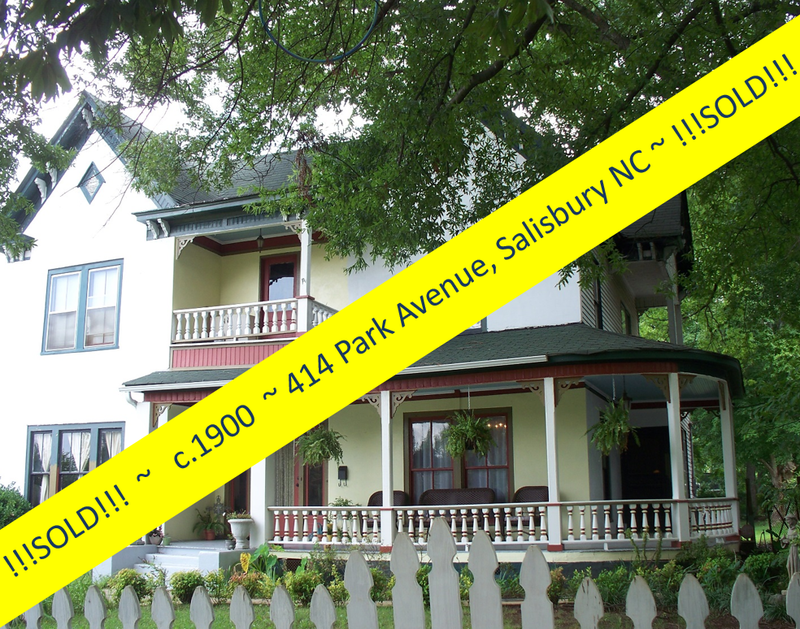 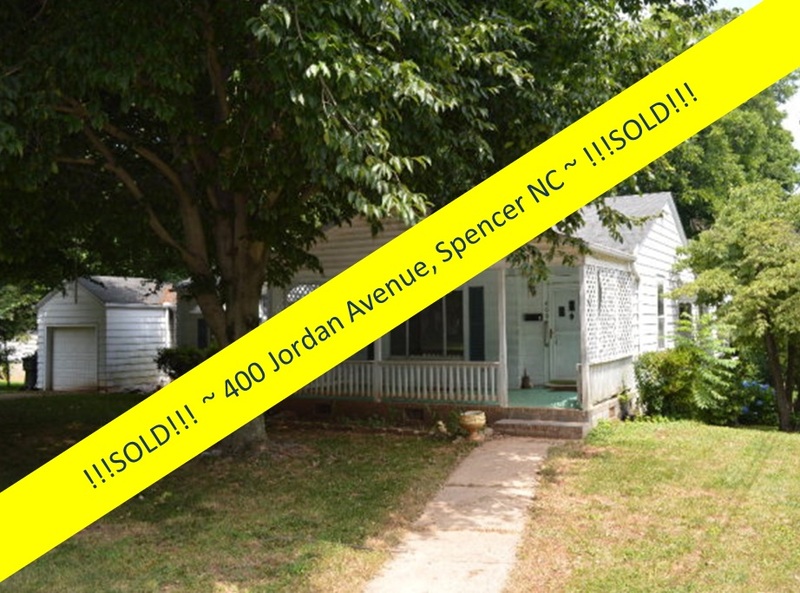 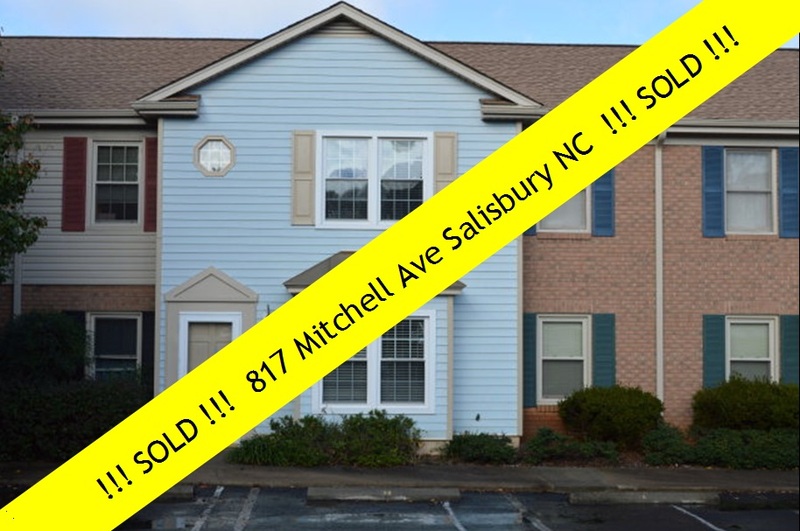 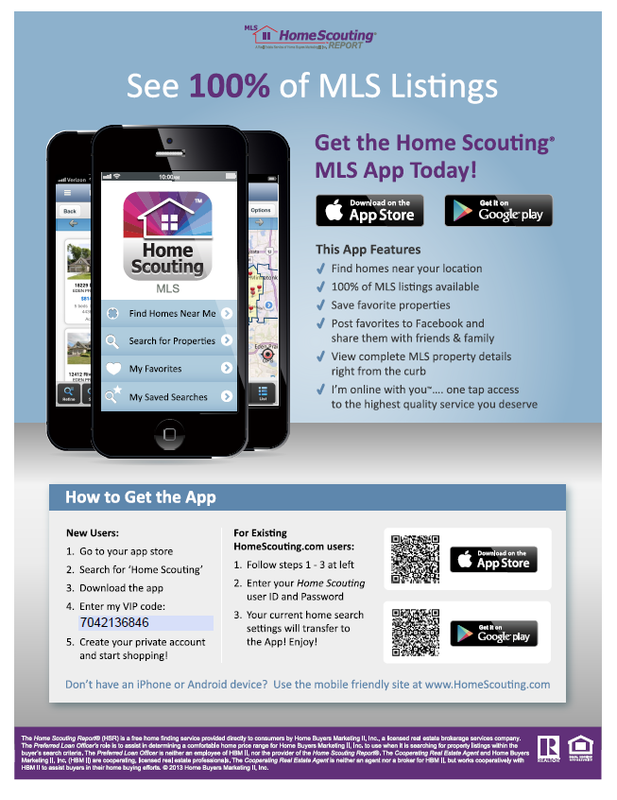 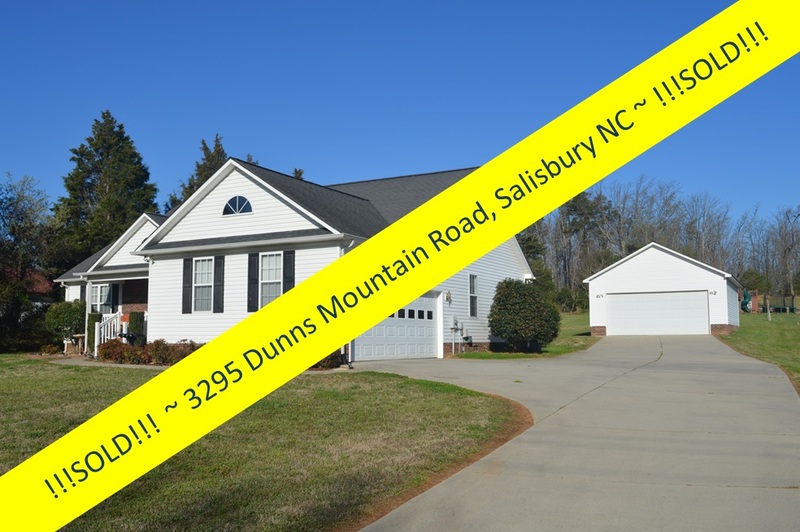 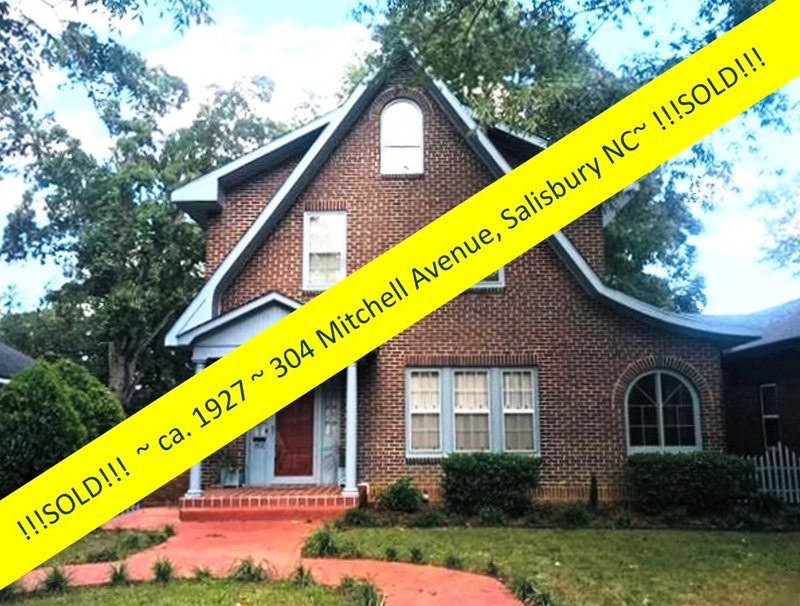 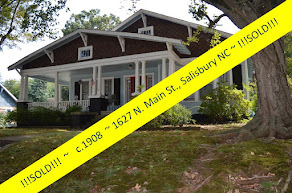 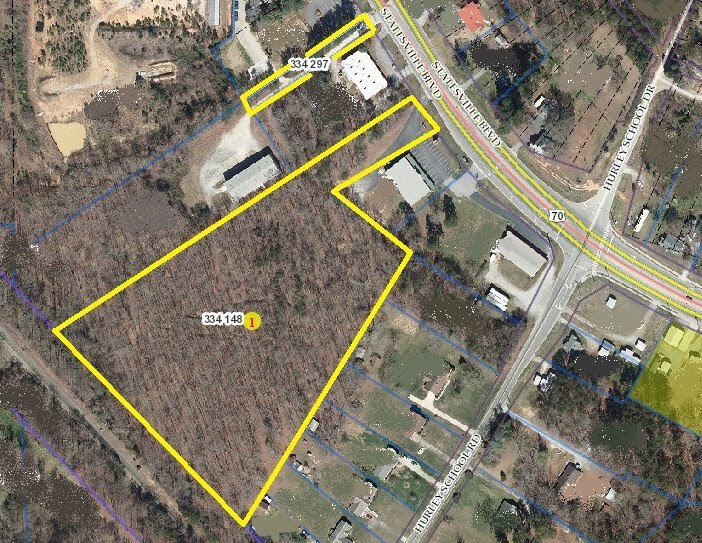 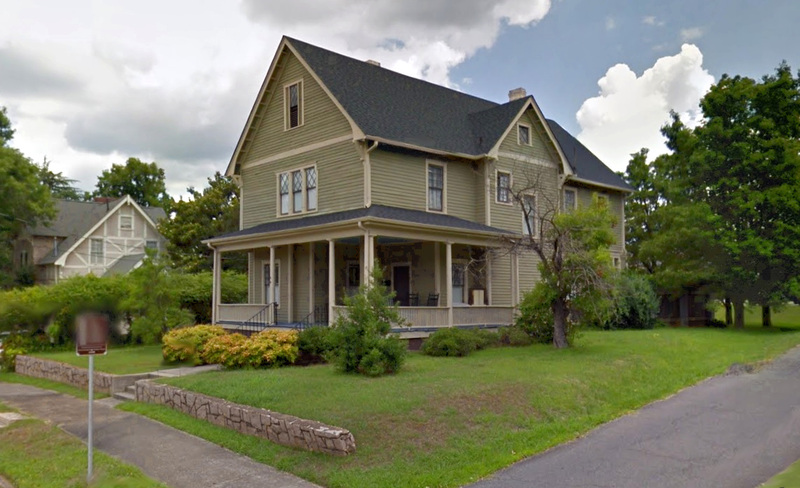 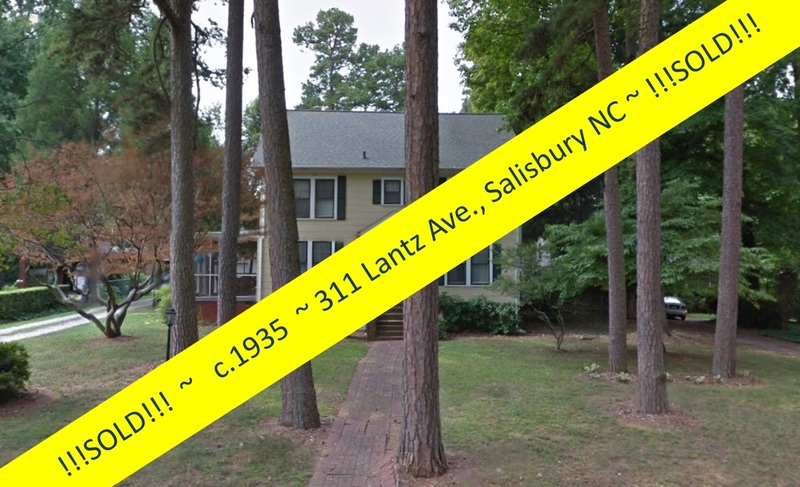 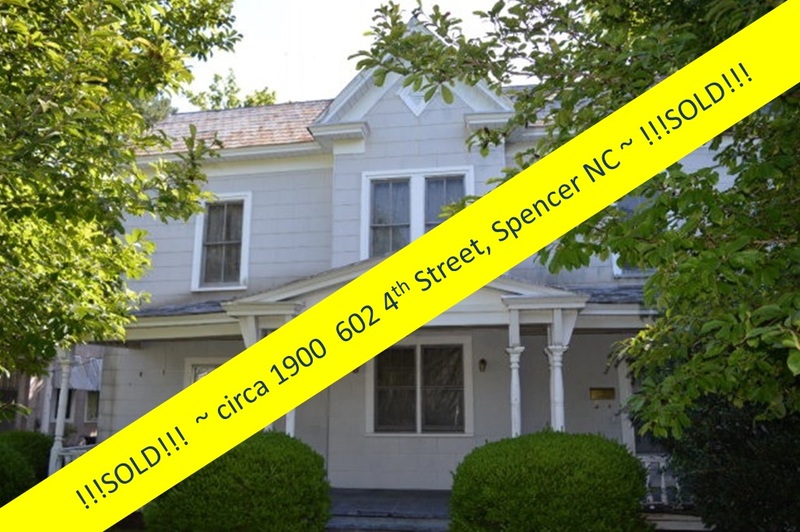 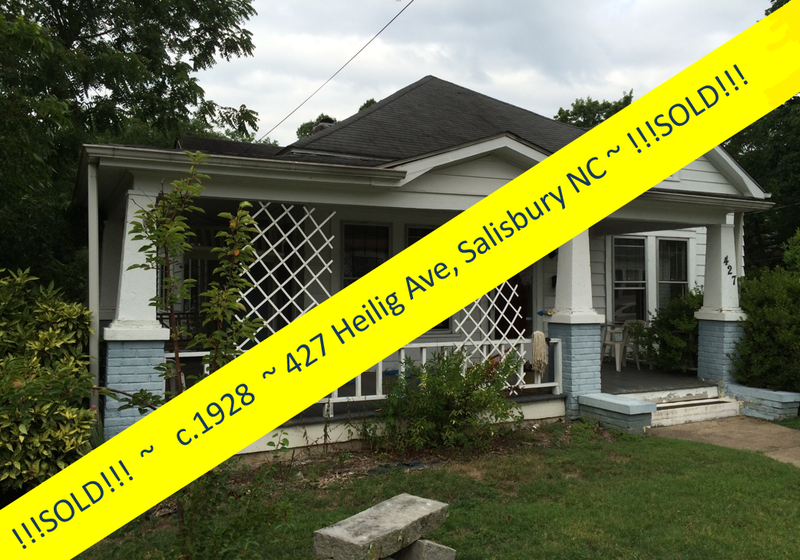 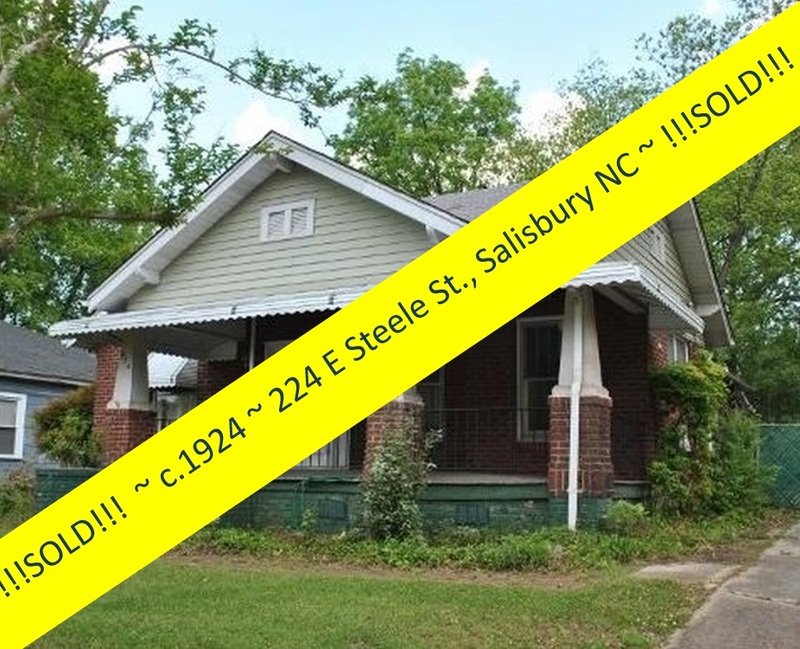 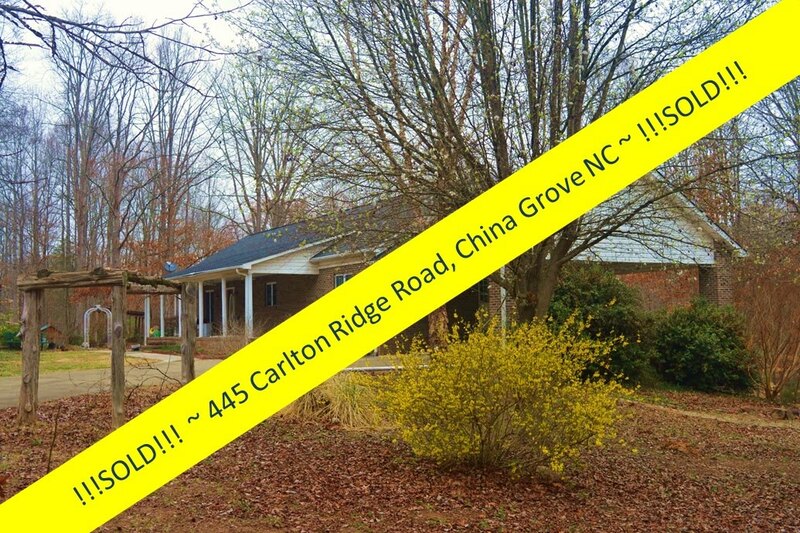 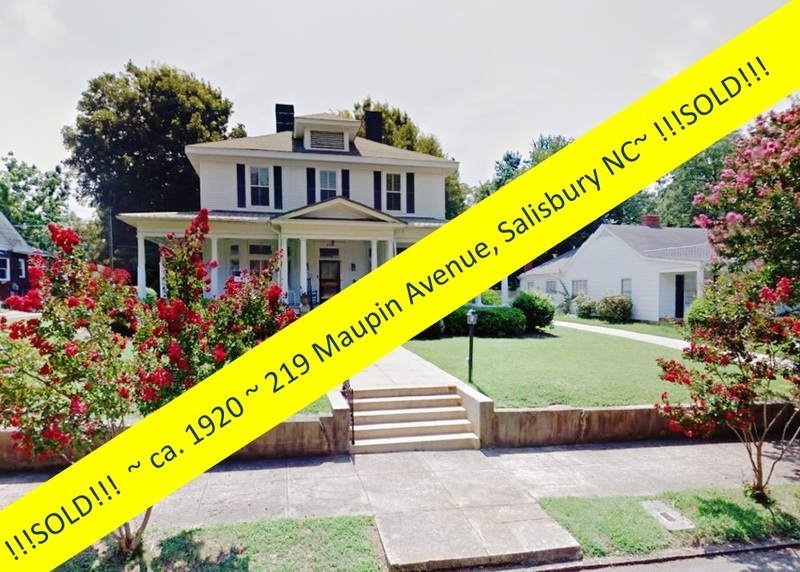 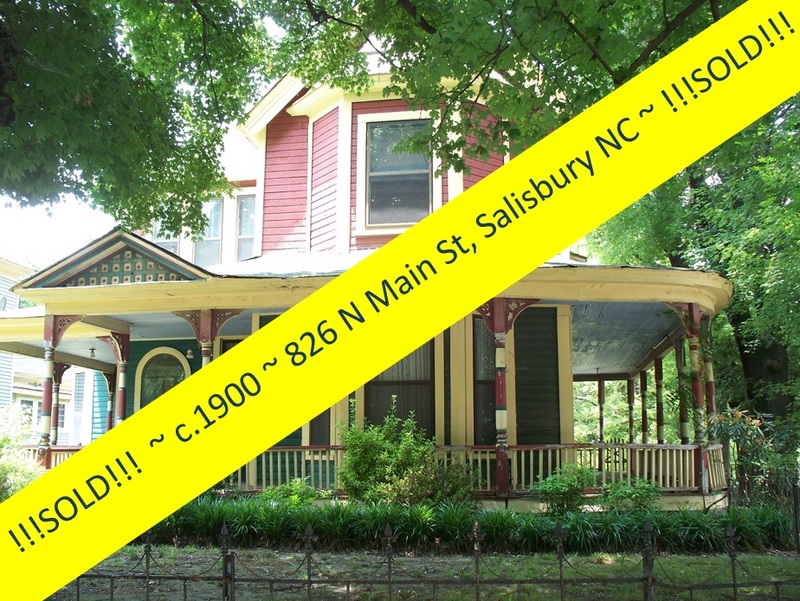 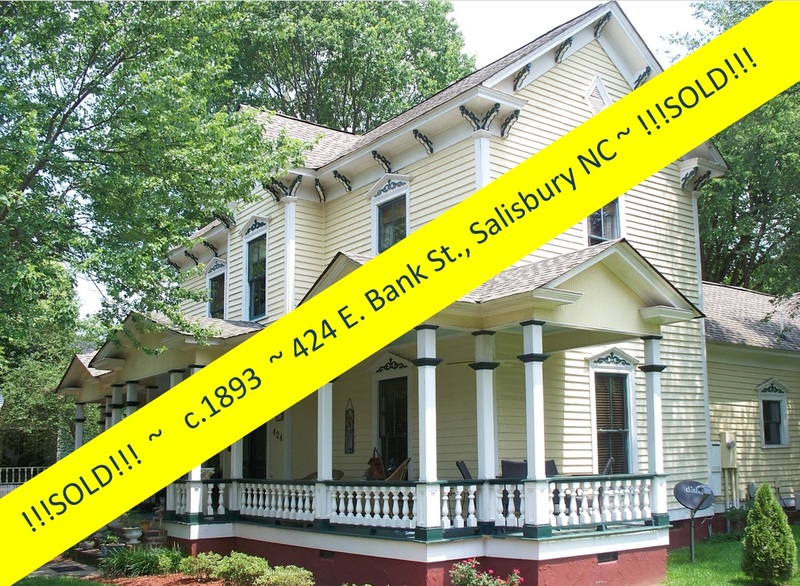 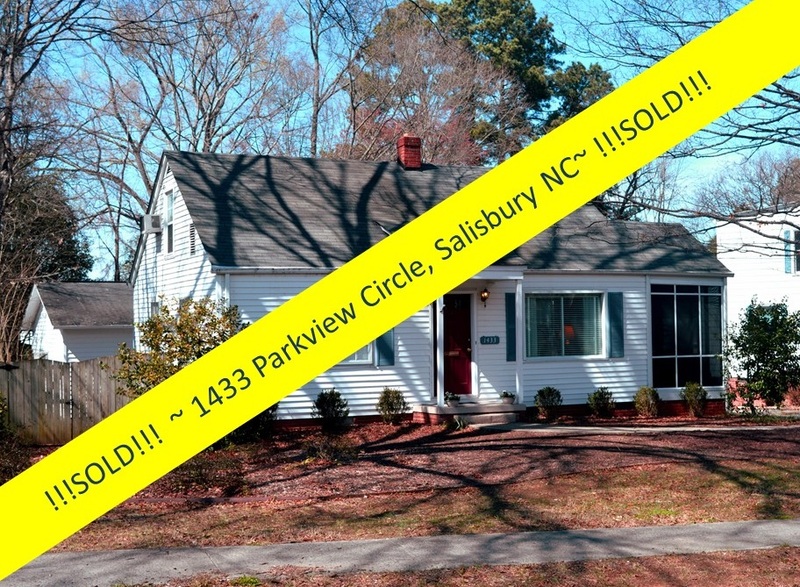 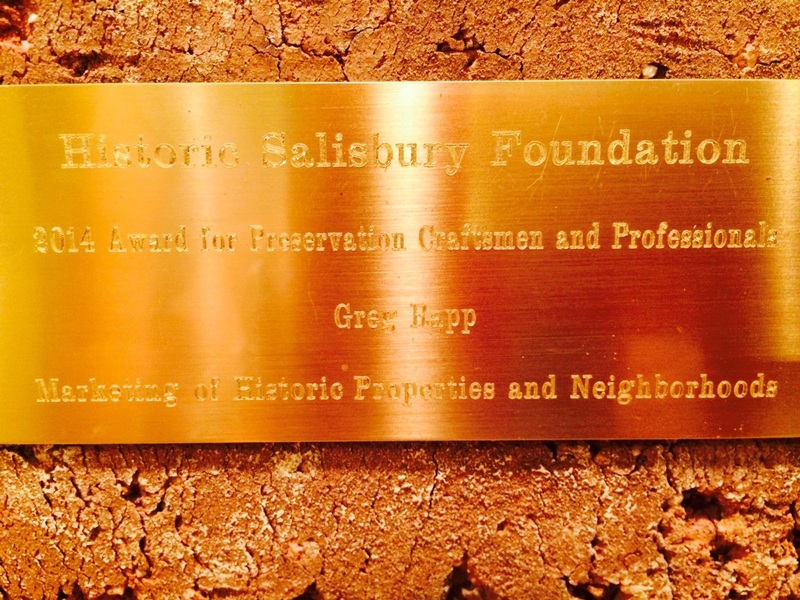 Salisbury, North Carolina Real Estate: Luxury Living ~ SOLD! 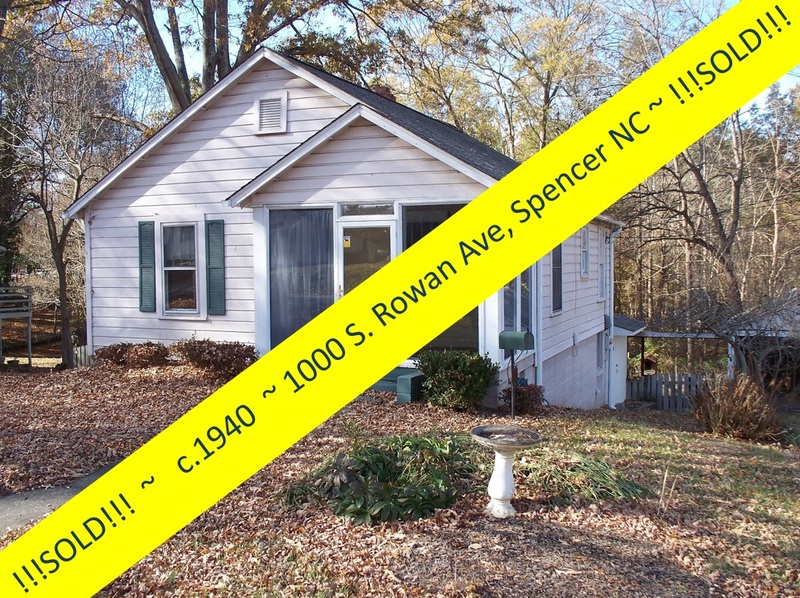 But You Can Still Call Forest Glen Your Home! 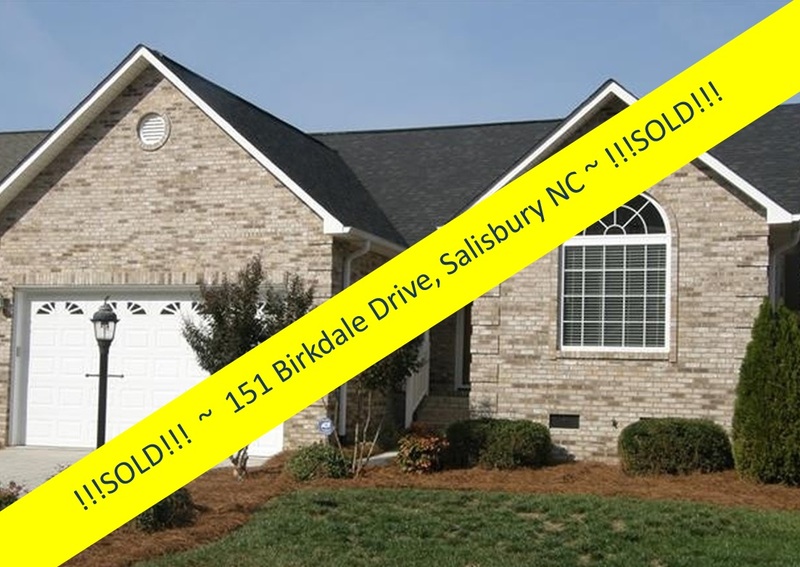 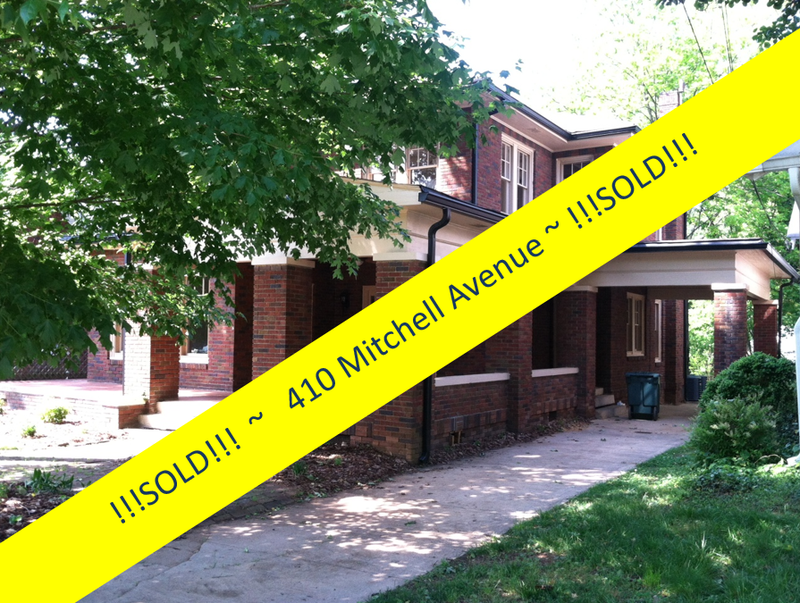 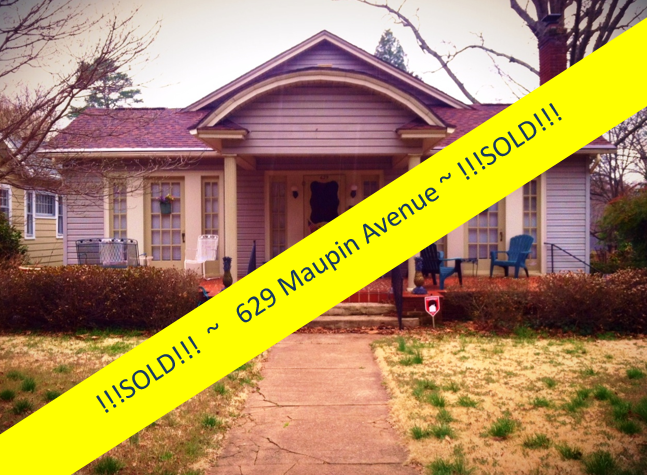 Luxury Living ~ SOLD! 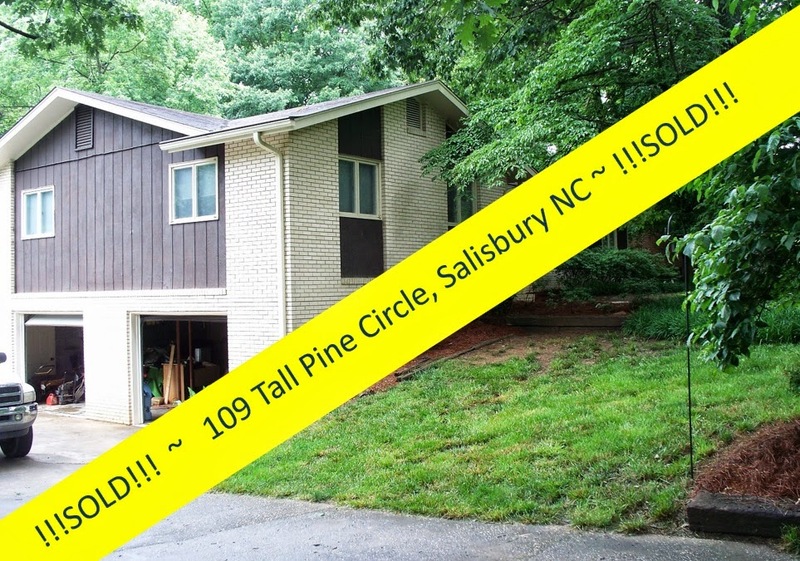 But You Can Still Call Forest Glen Your Home! 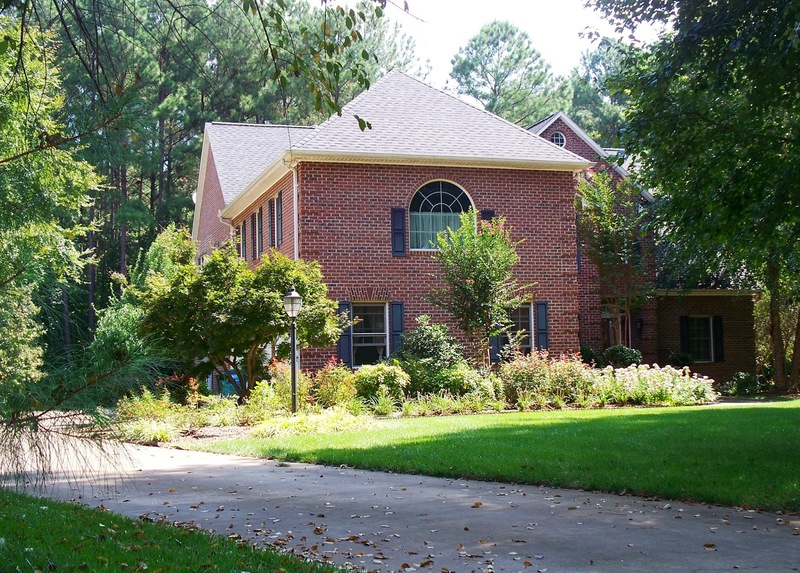 The Forest Glen neighborhood in Salisbury North Carolina has all the look and feel of a private, gated, luxury neighborhood . 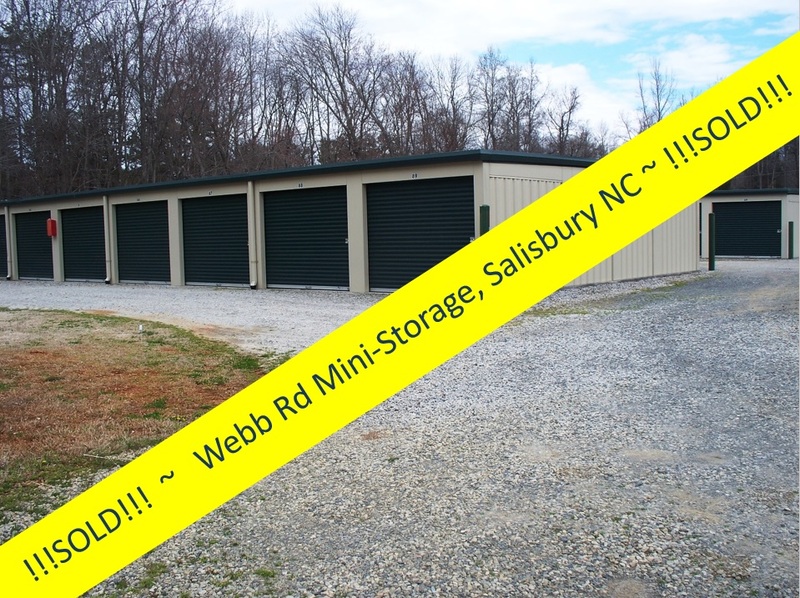 . . without the gates and the overwhelming price tag! 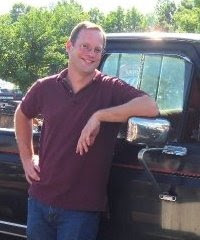 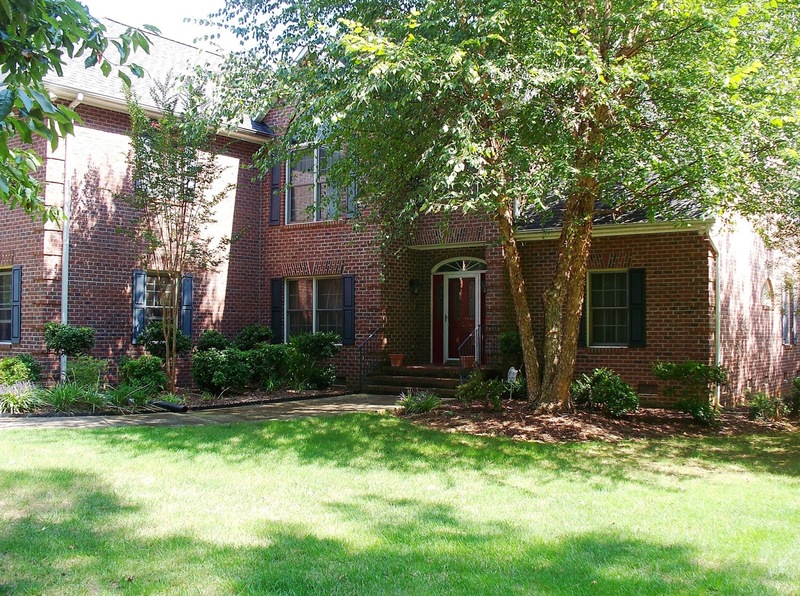 Greg Rapp just closed the deal on the beautiful brick home in Forest Glen, at 114 W. Glenview. 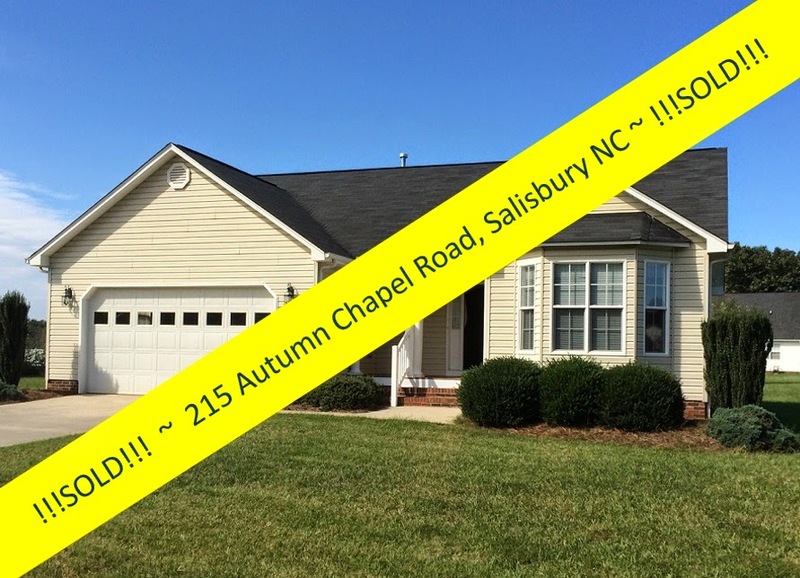 But it's not too late for you to call this wonderful neighborhood ~ with club house, pool, tennis courts, and nature trails ~ your home! 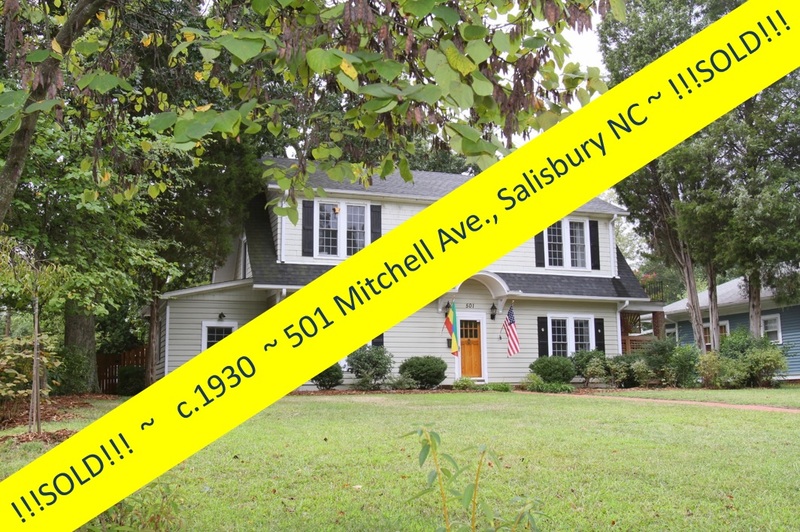 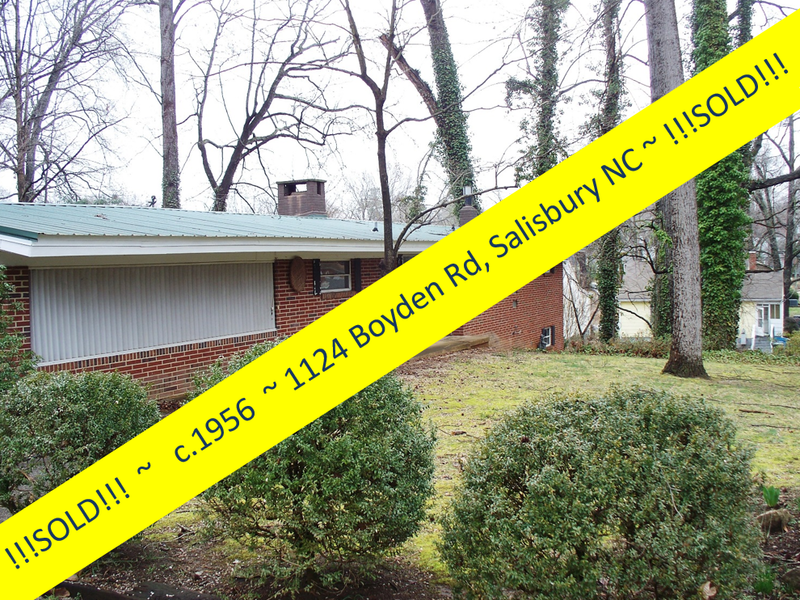 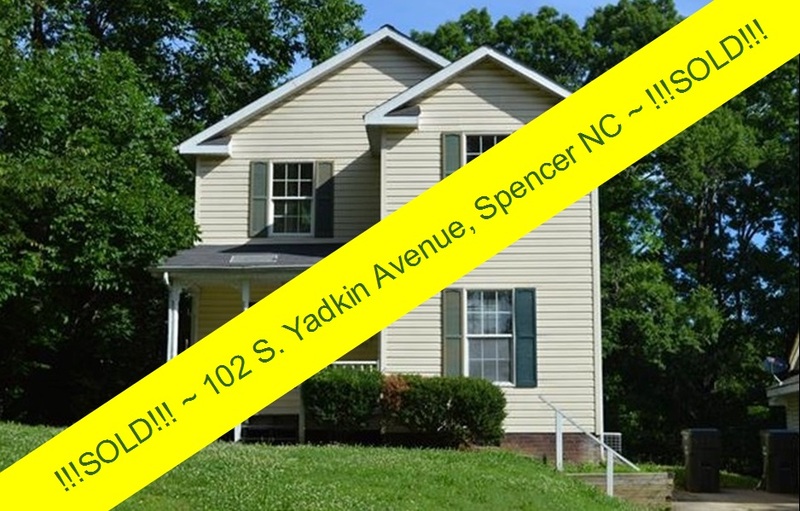 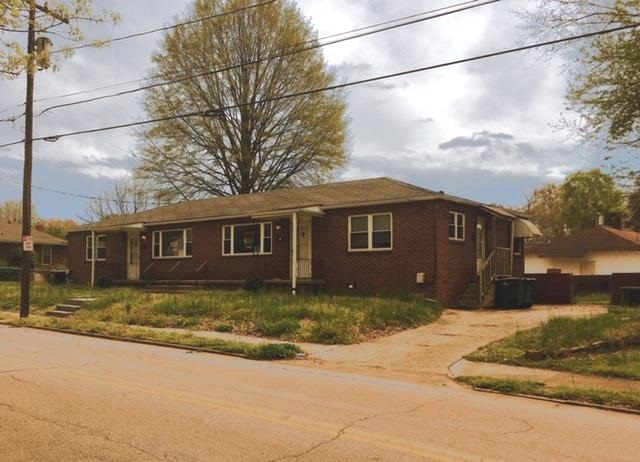 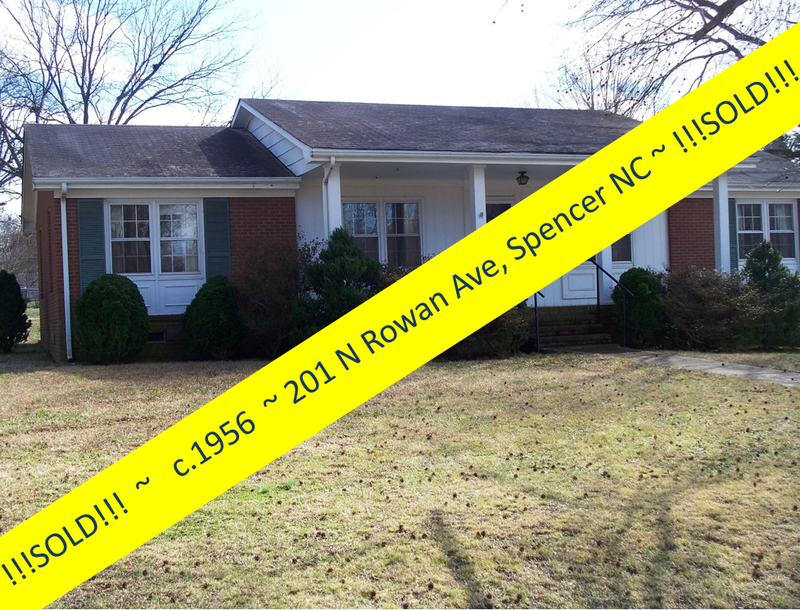 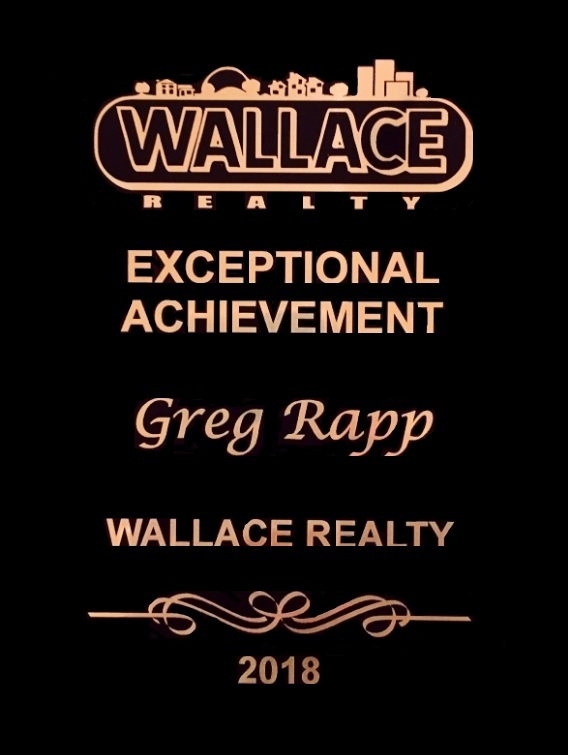 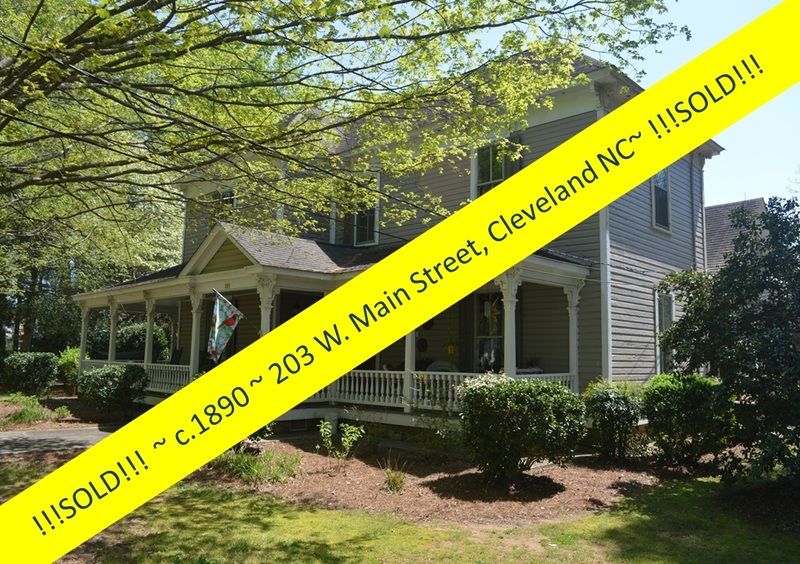 Give Greg a call at 704.213.6846 to see another gorgeous all-brick home in this neighborhood! 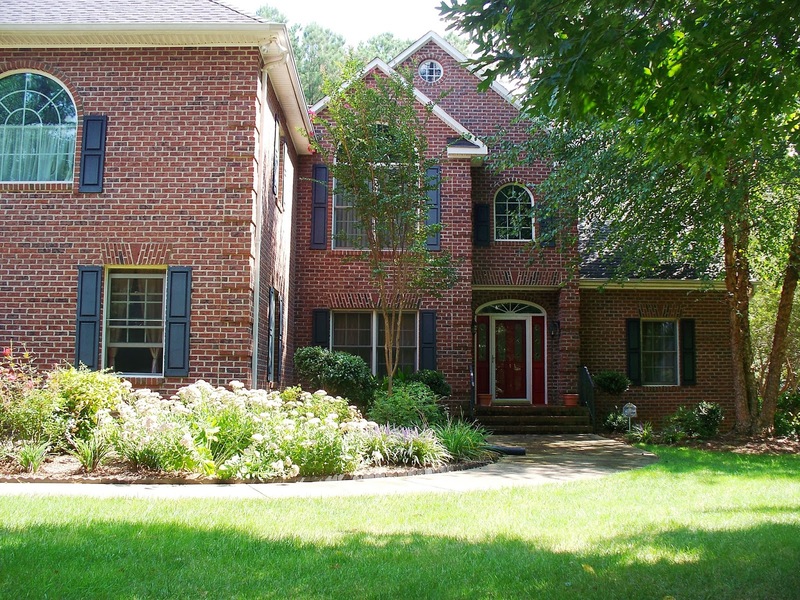 226 Glenview Drive West is for sale ~ and this custom-built Reid Link house has everything you could ask for and more! 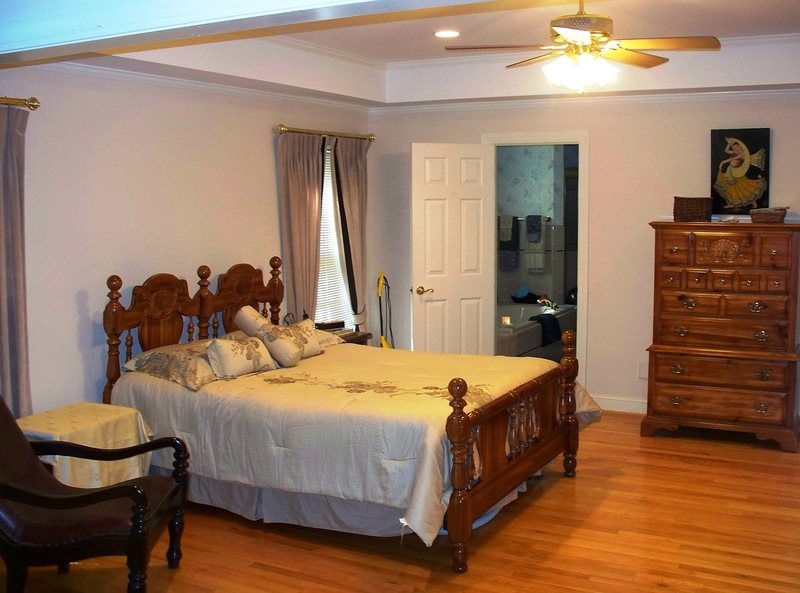 The Master Suite on the main floor has a wonderful sitting room, a huge bathroom with tiled and marble whirlpool bath, and walk-in closets. 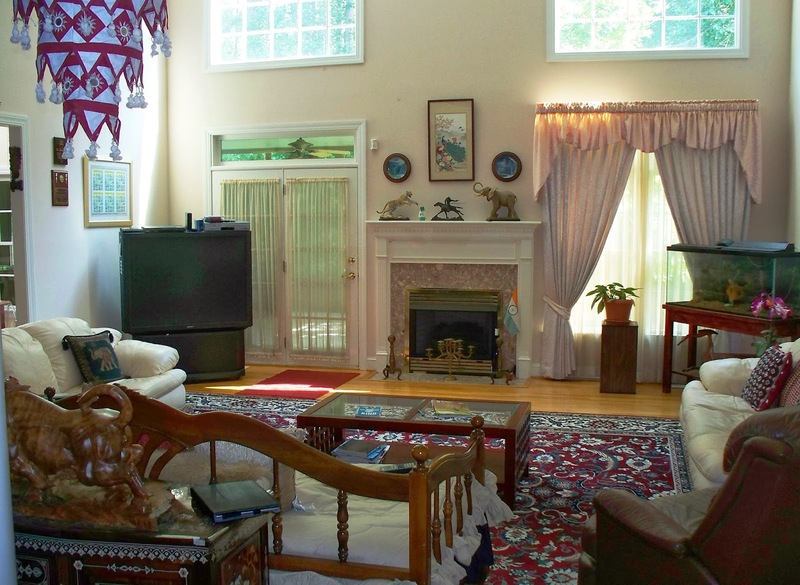 The Great Room ~ perfect for entertaining or relaxing with family and friends ~ has built in nooks, vaulted ceilings, and a gas-log fireplace. 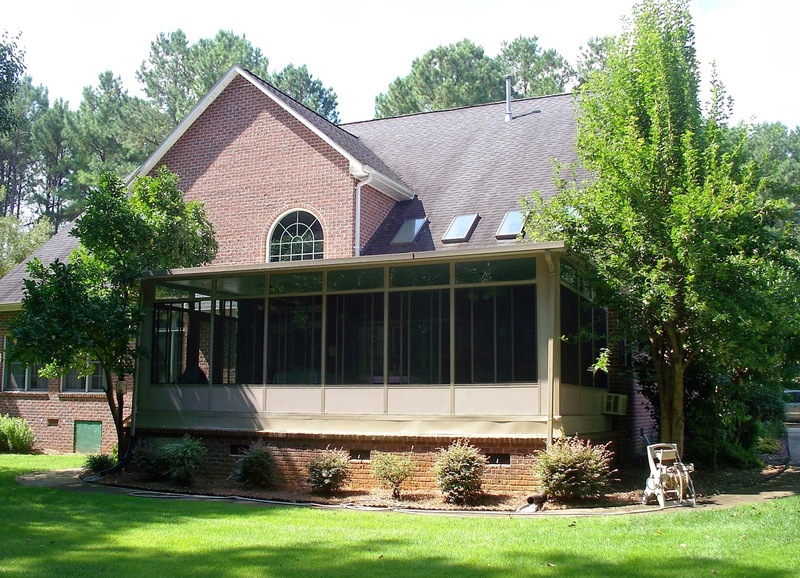 The Sunroom is heated and cooled via its own separate heat pump. 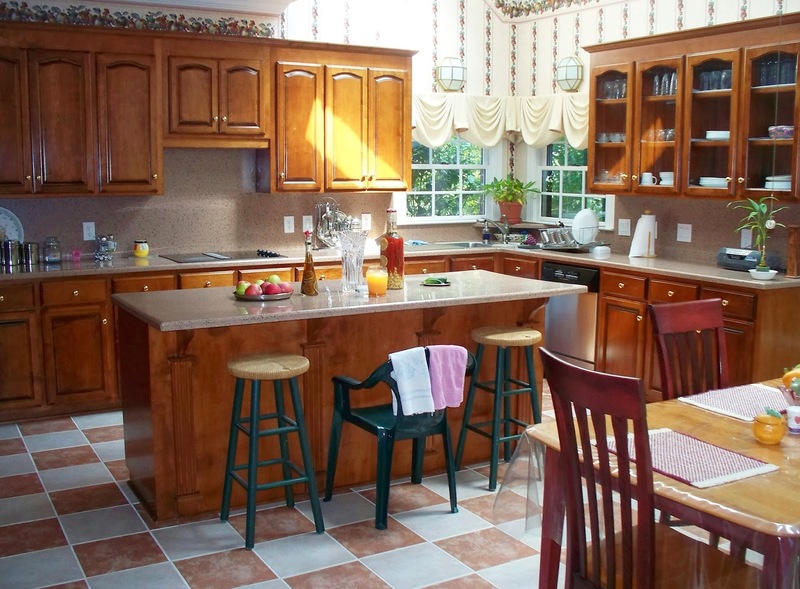 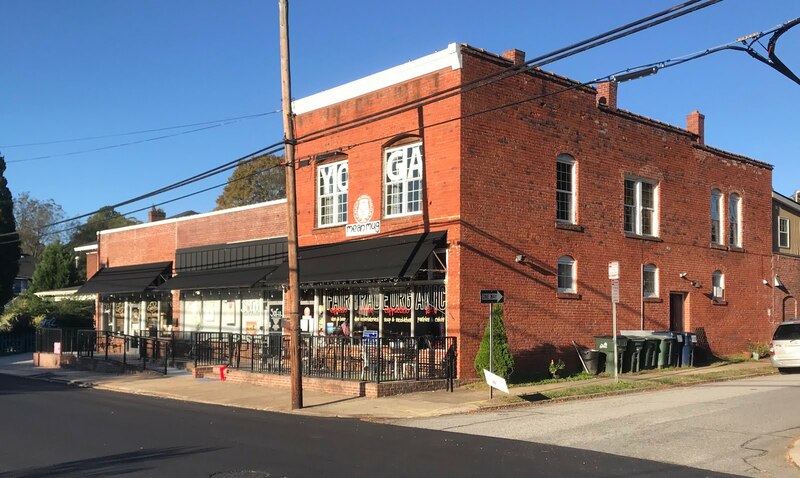 Chef's Kitchen has double ovens, solid surface counter tops, and cherry cabinets with a work island, and is finished off with a partial vaulted ceiling. 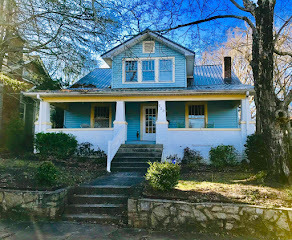 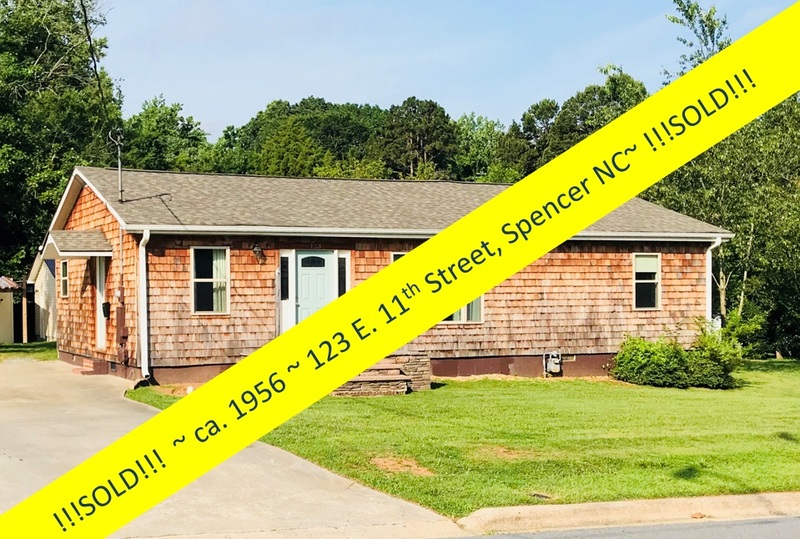 226 Glenview West comes with loads of extras such as a central vacuum system, alarm system, intercom system,irrigation system and even a Generac house generator! 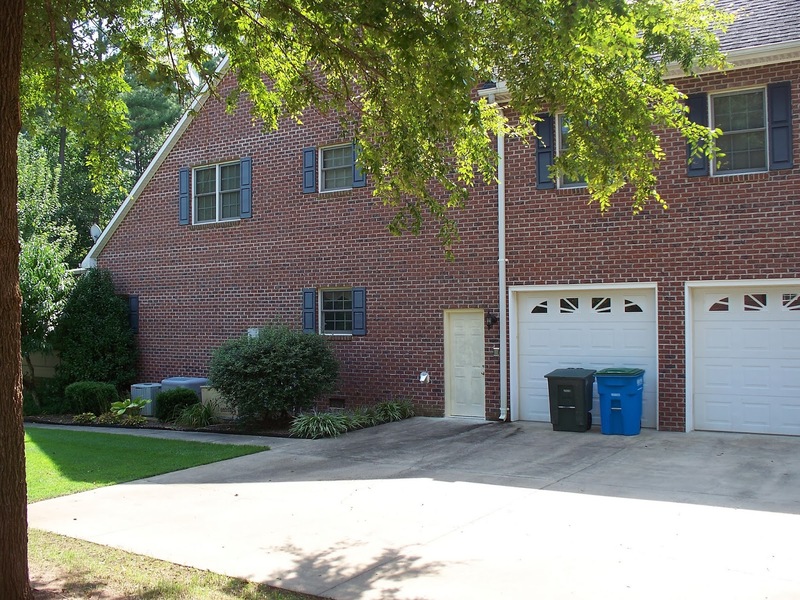 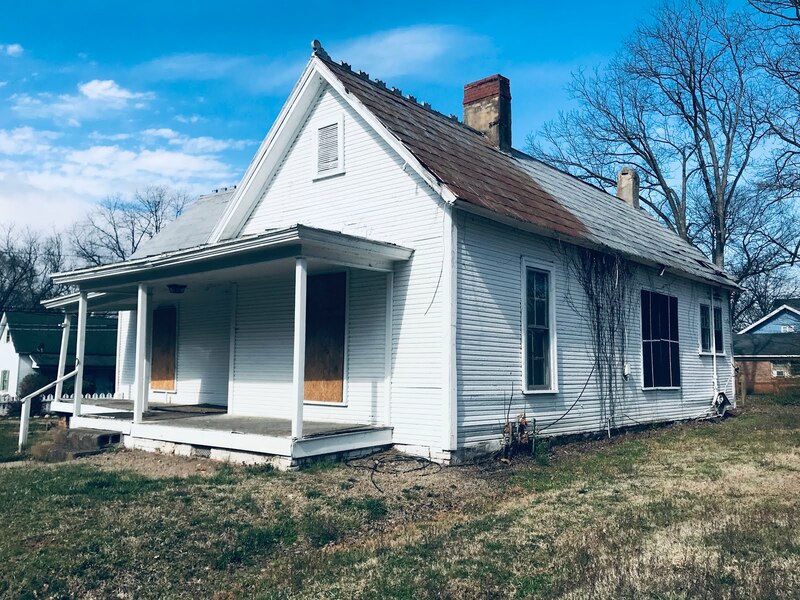 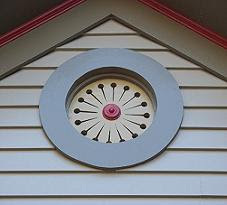 The home has a huge attic and plenty of storage space, including a 3-car garage, and a large laundry area. 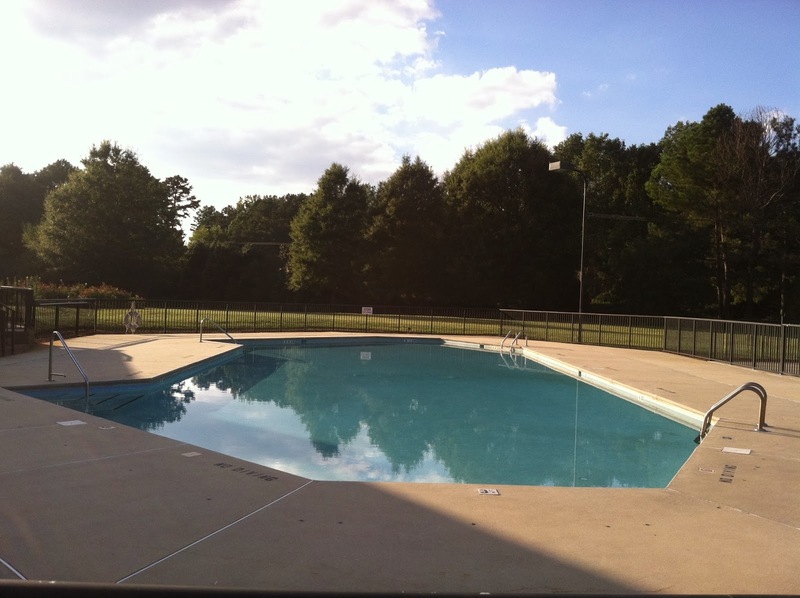 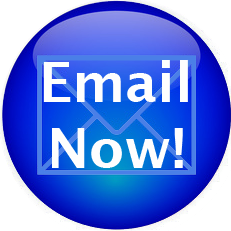 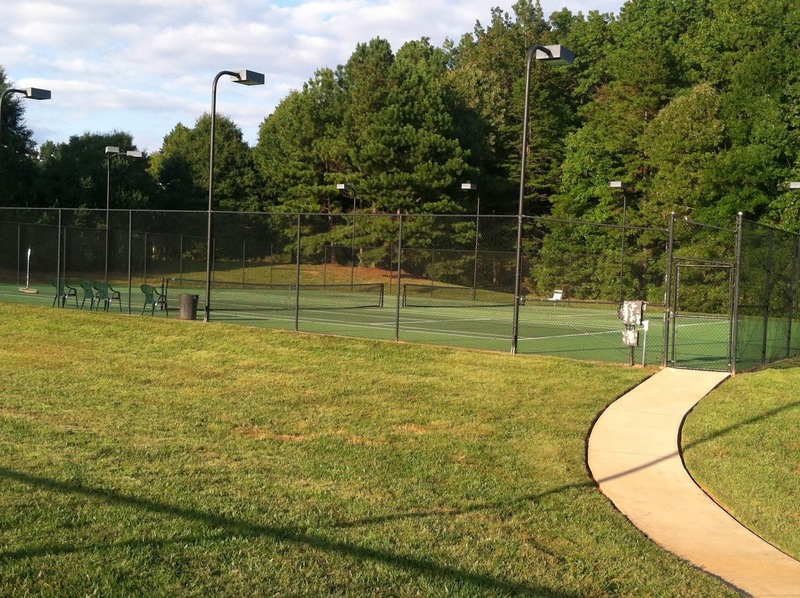 The Forest Glen Home Owner's Association membership gives you Pool, Tennis Courts, Club House, and a nature trail.